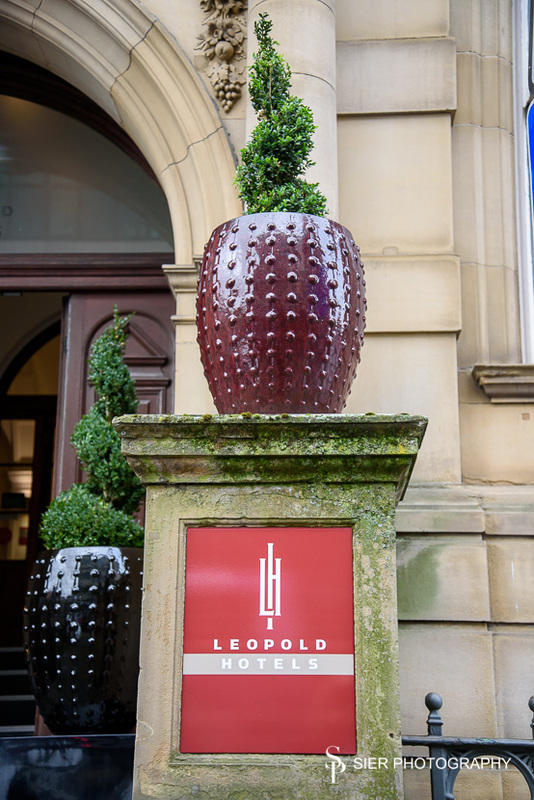 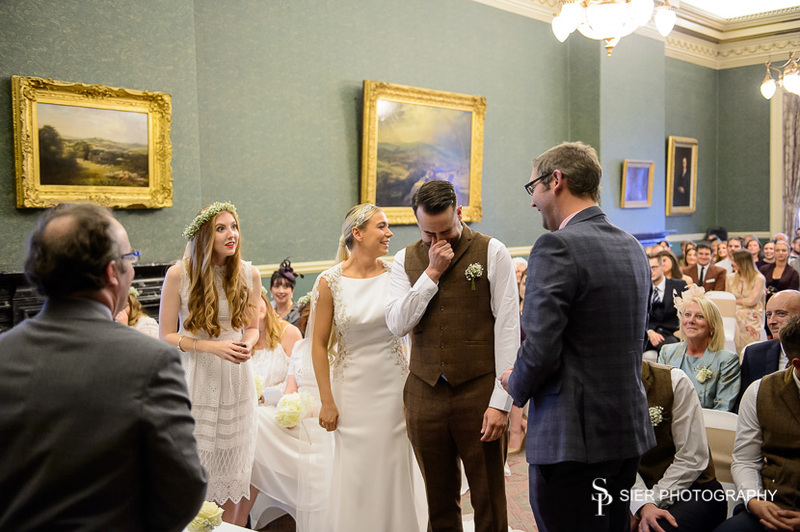 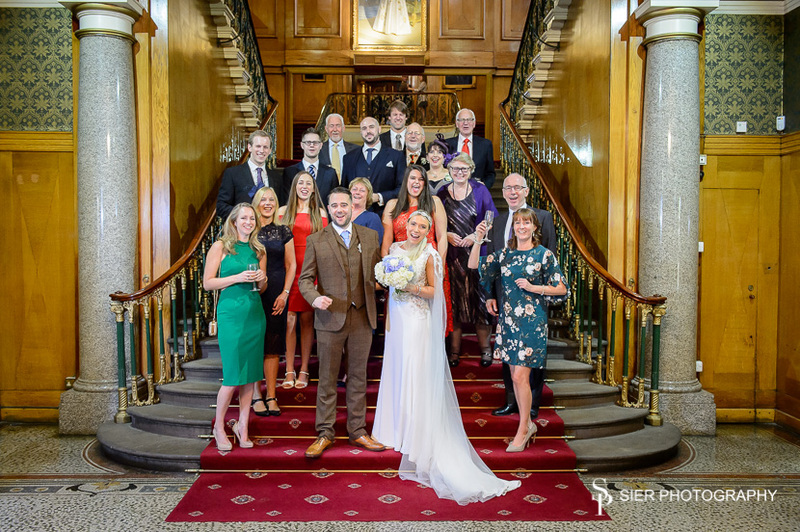 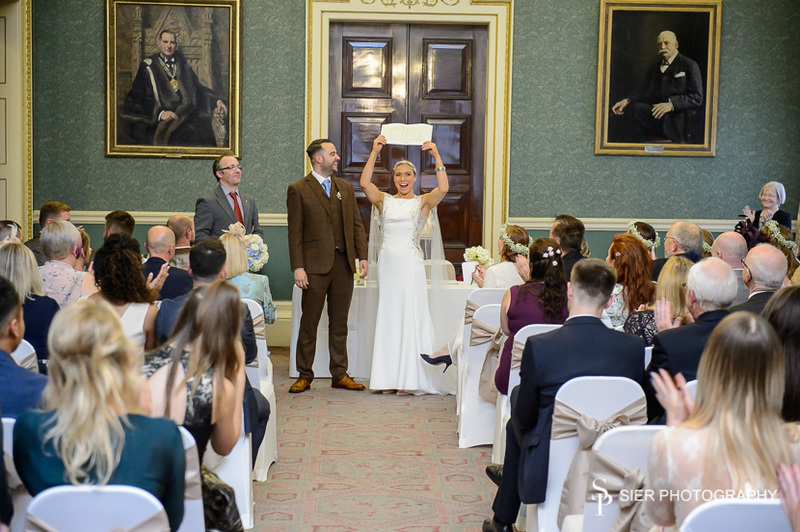 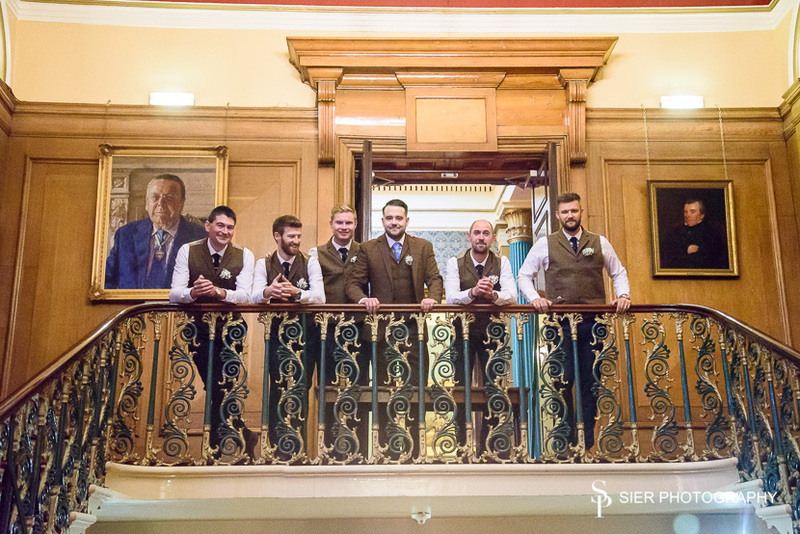 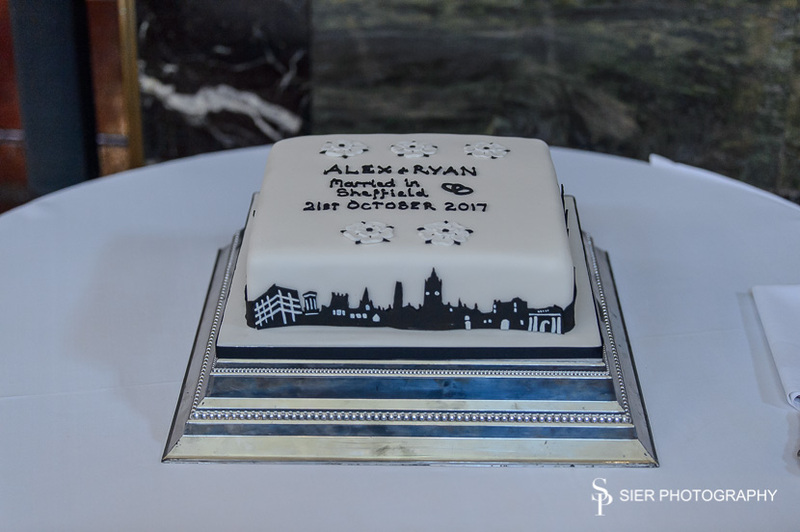 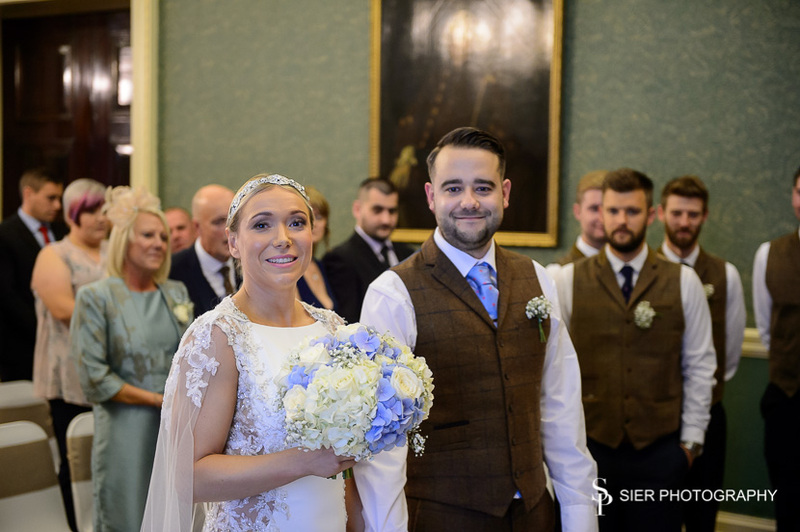 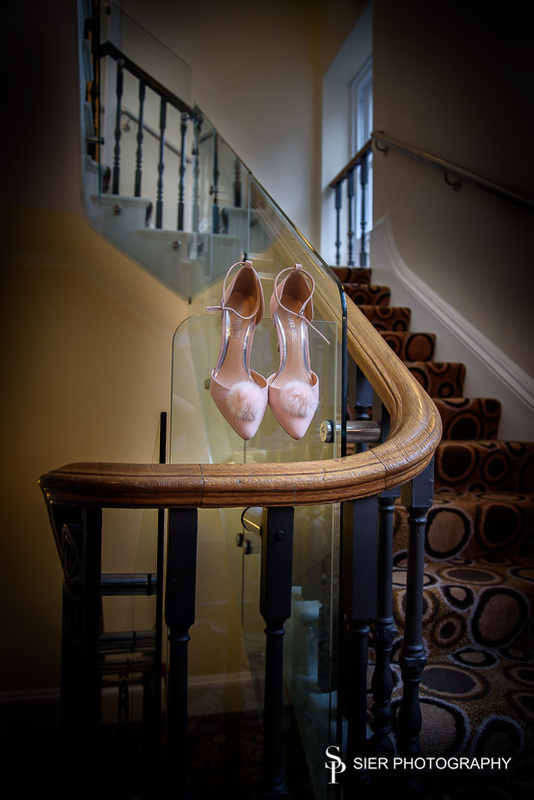 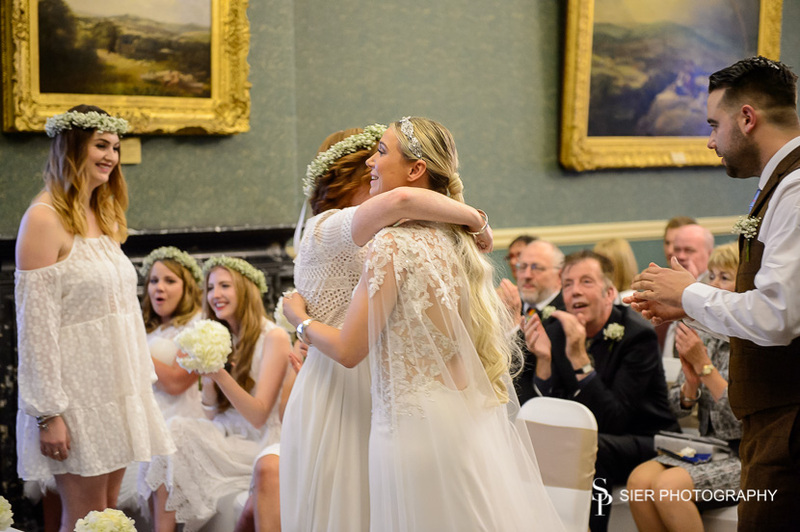 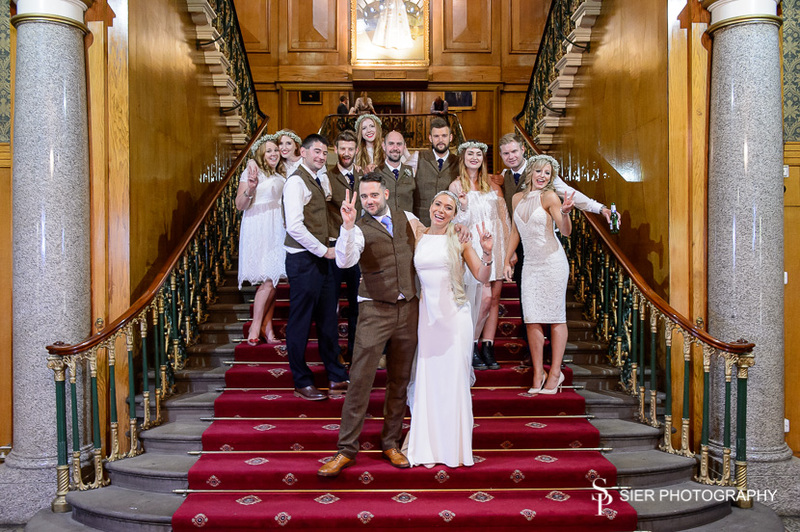 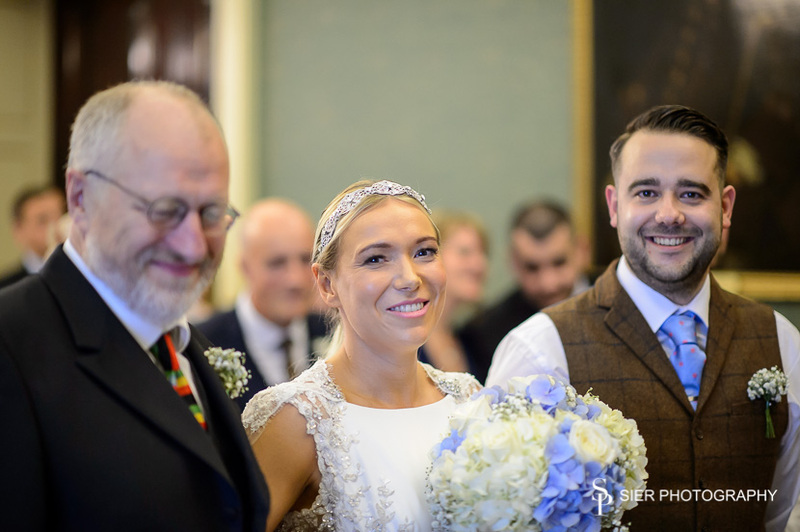 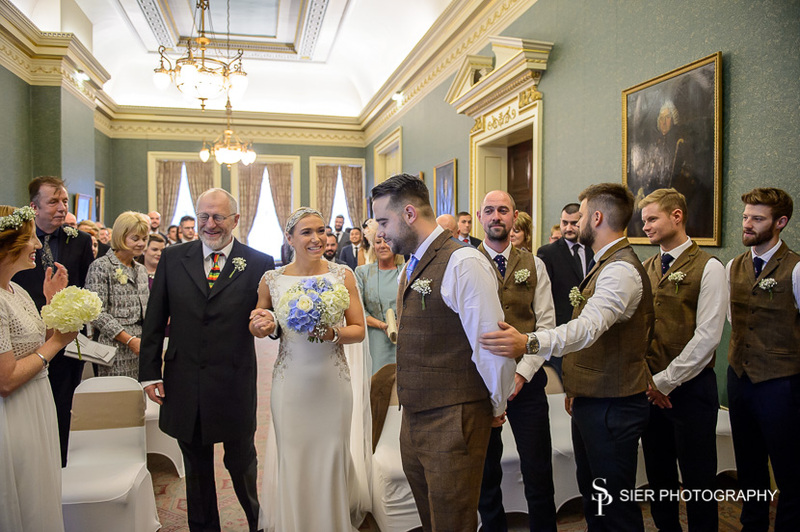 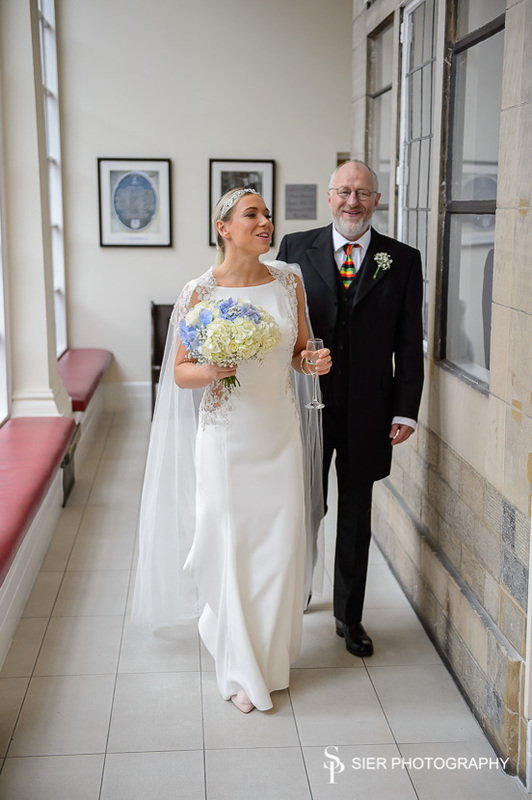 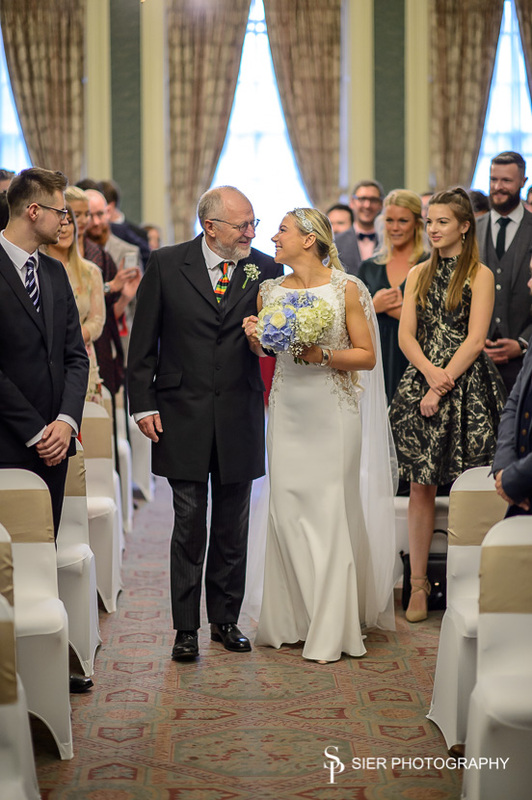 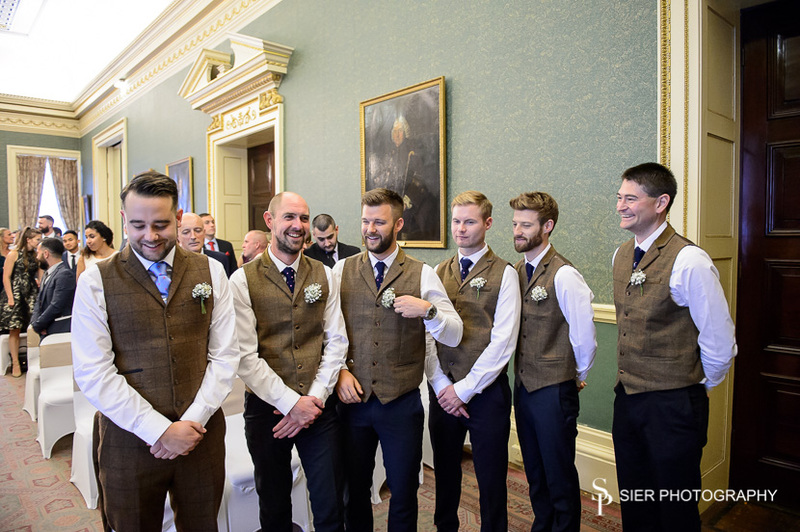 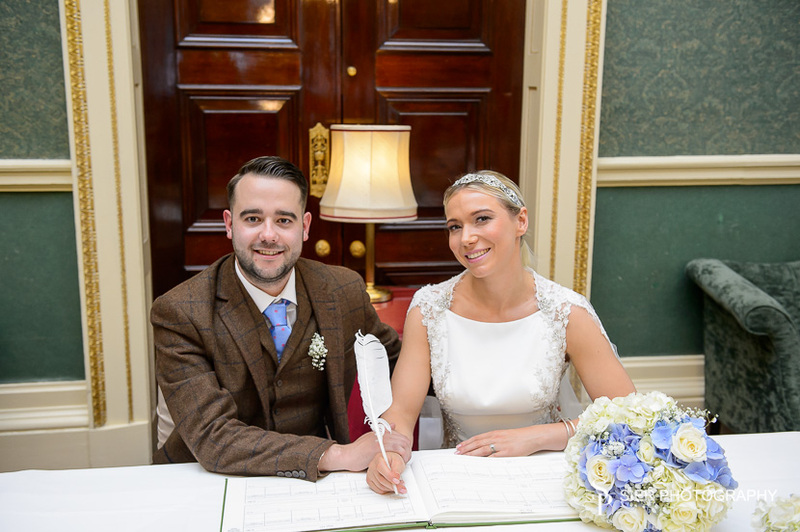 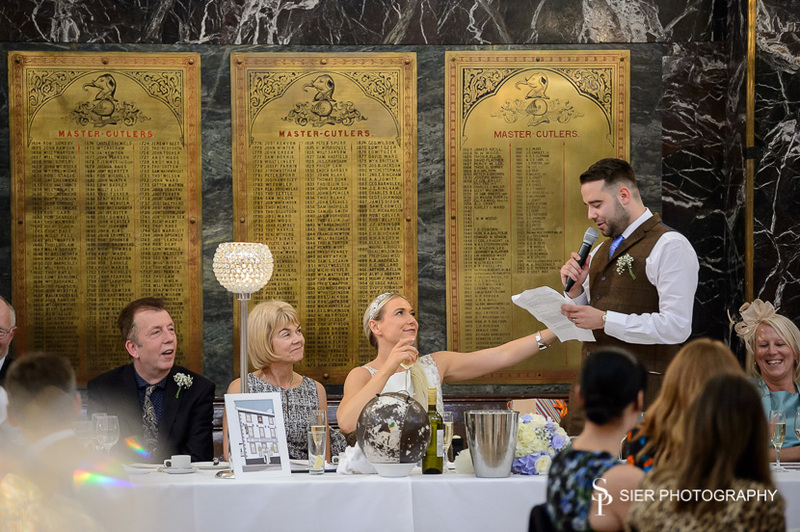 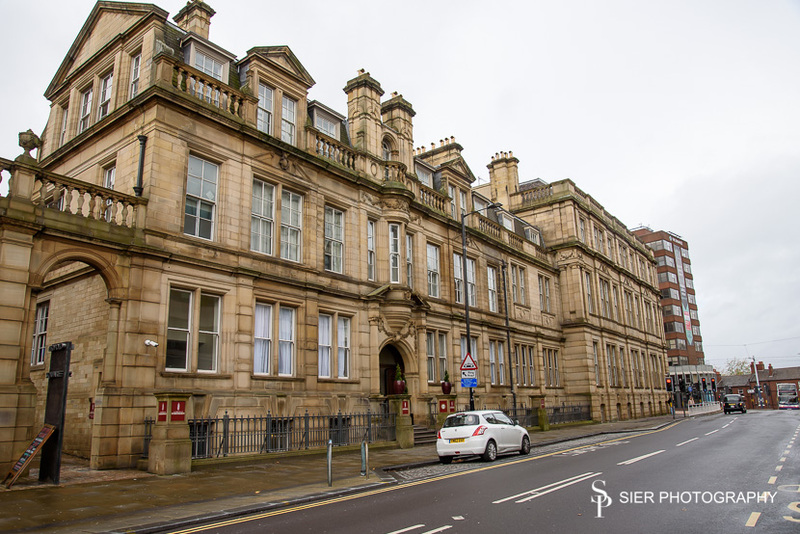 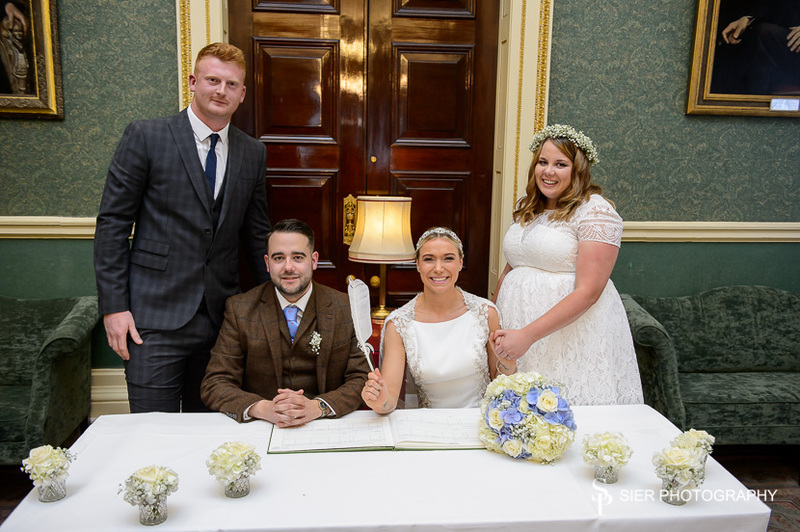 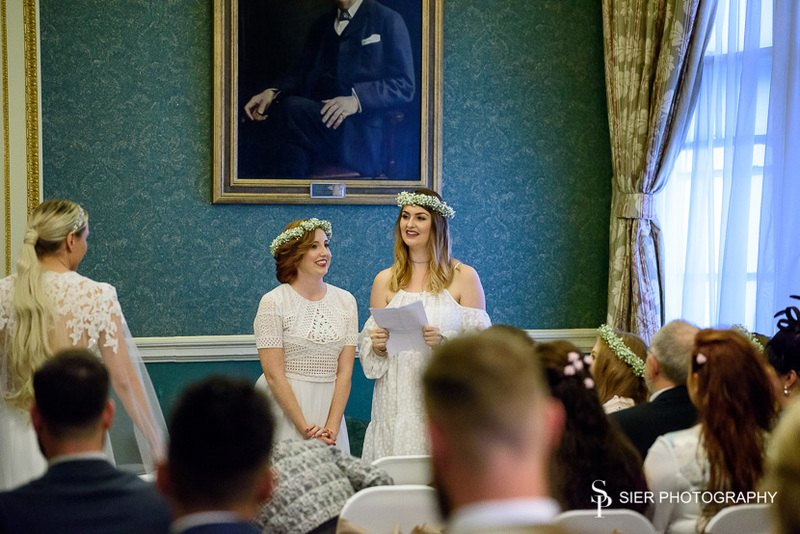 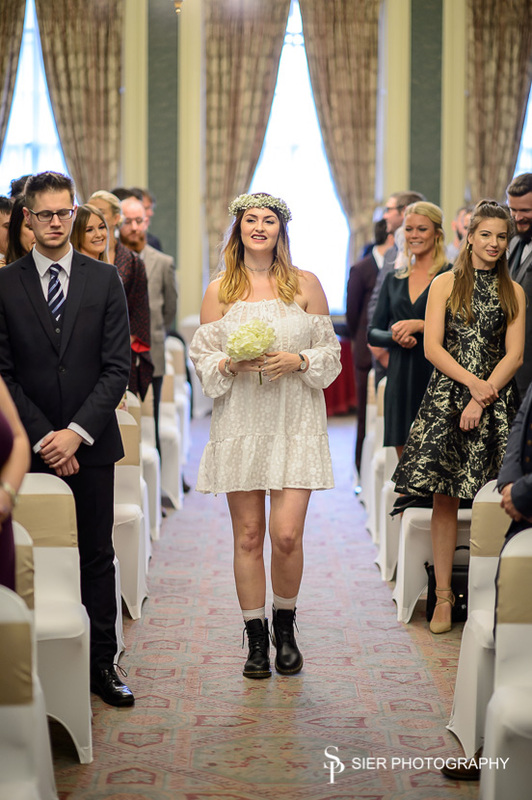 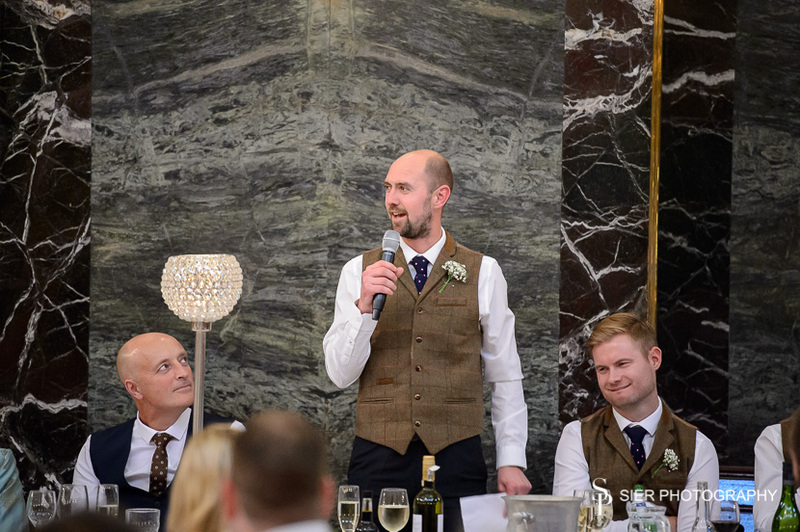 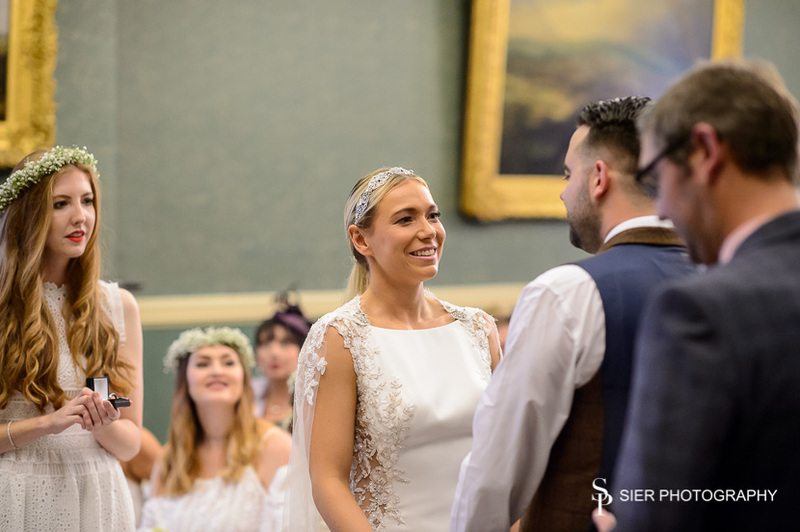 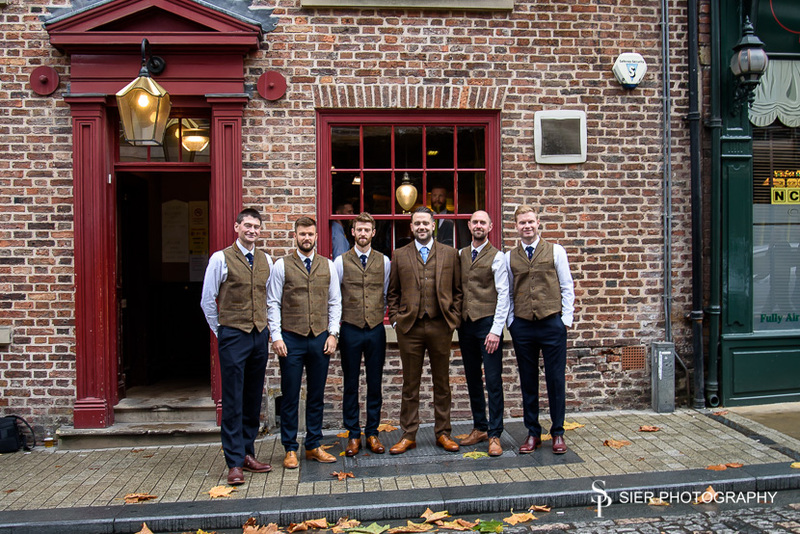 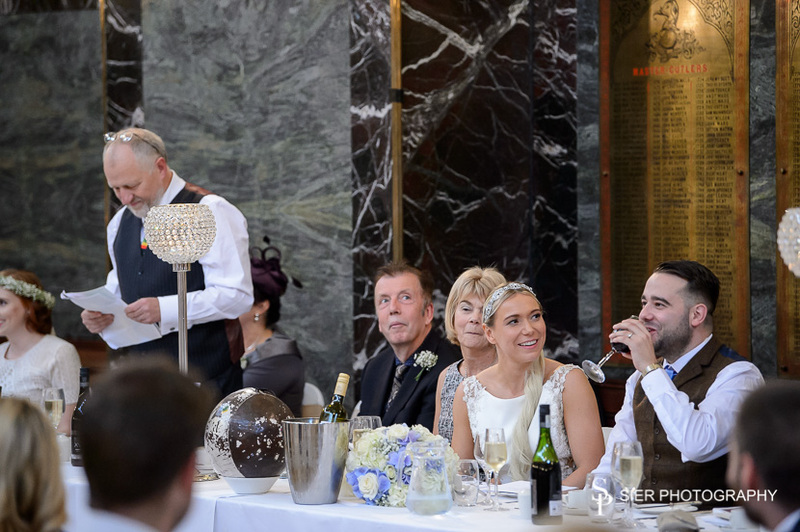 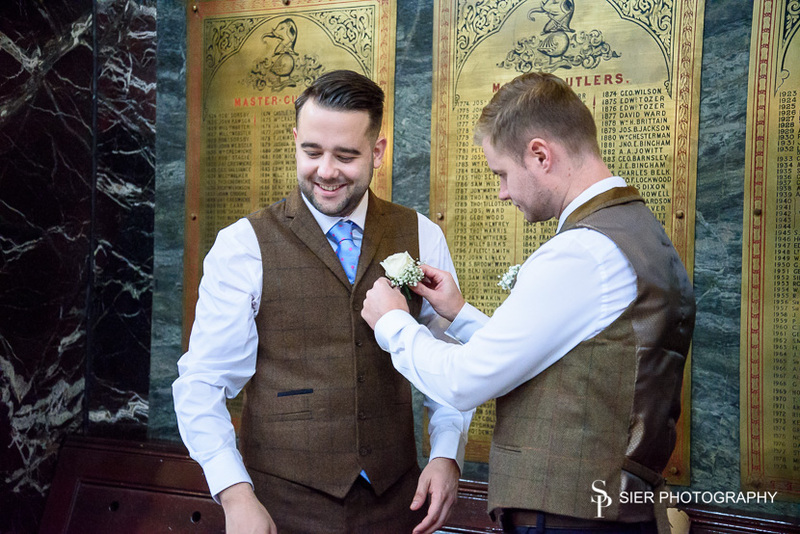 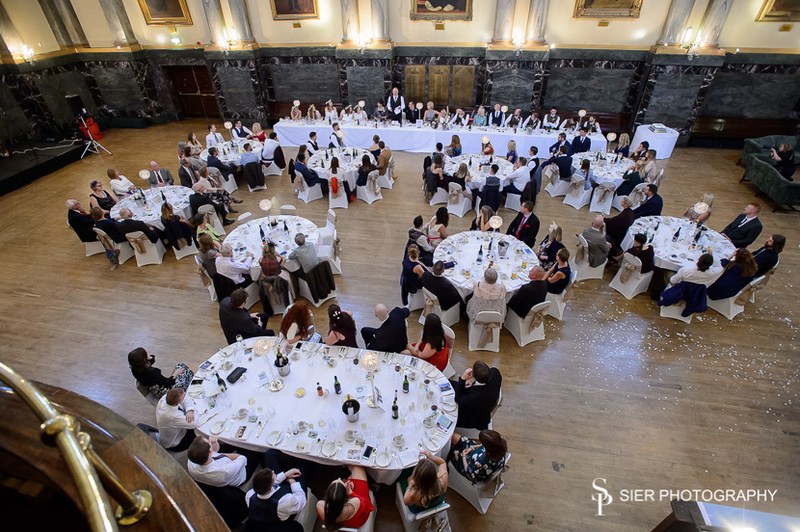 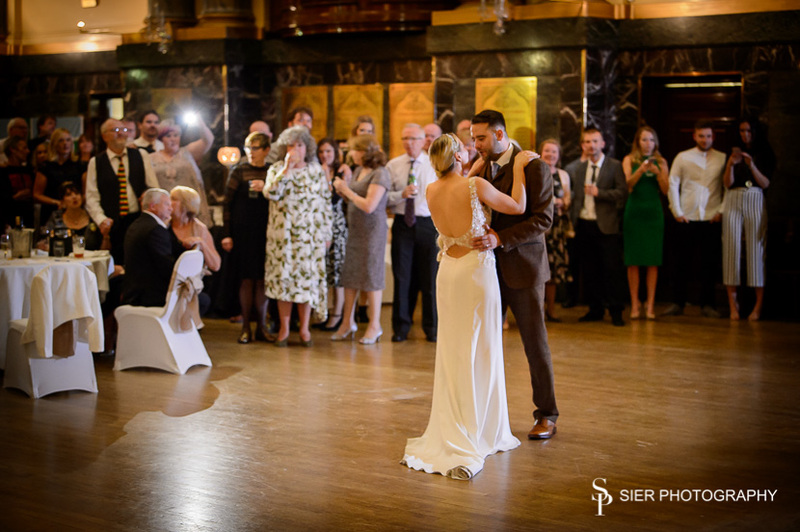 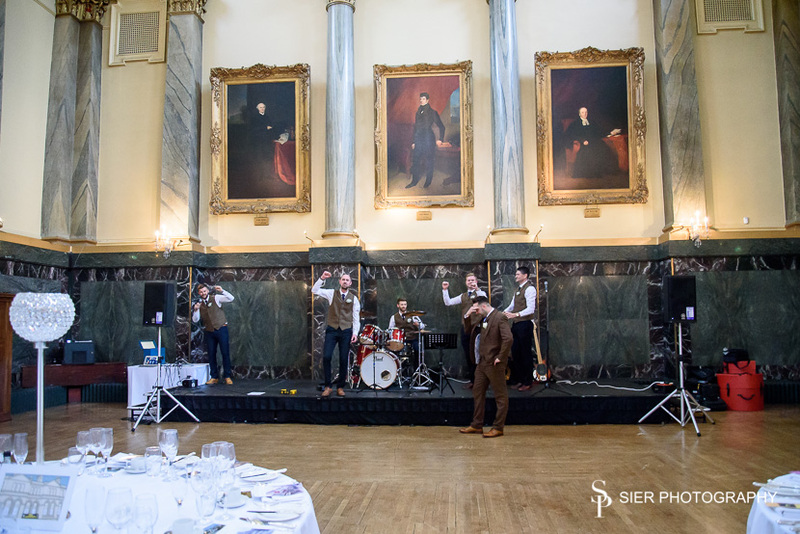 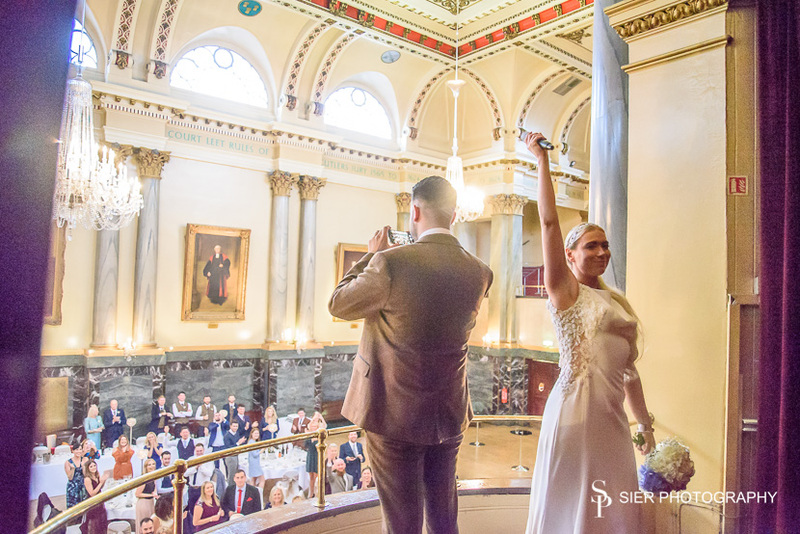 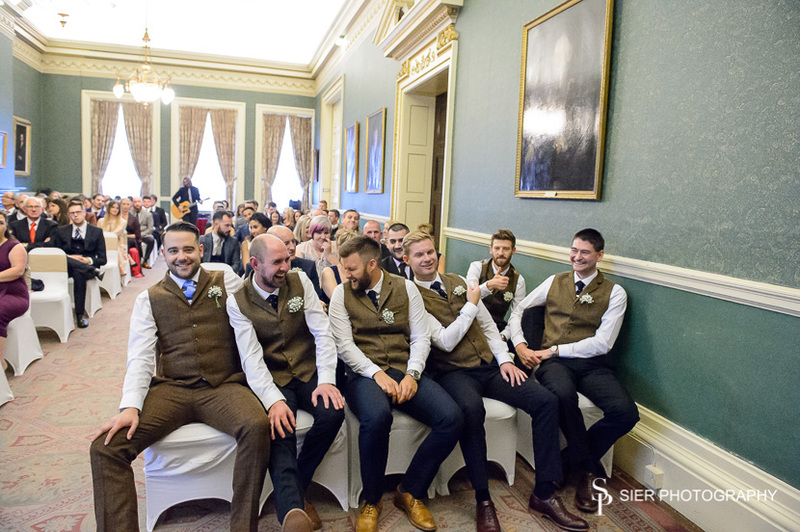 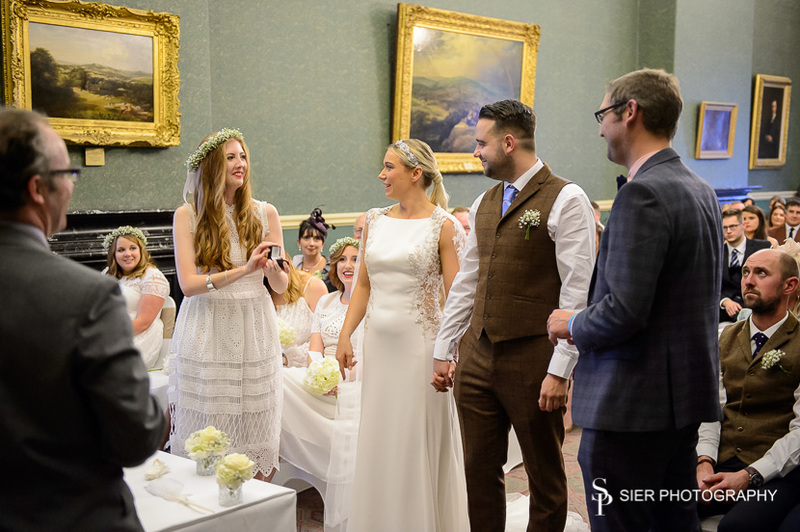 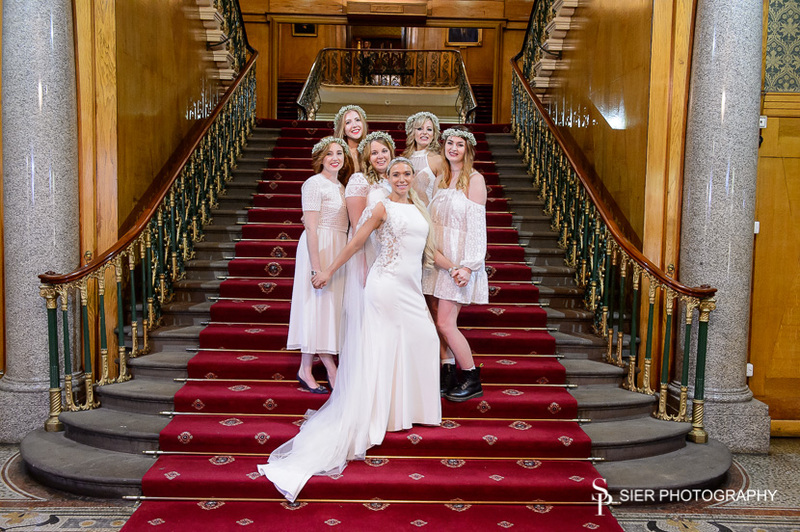 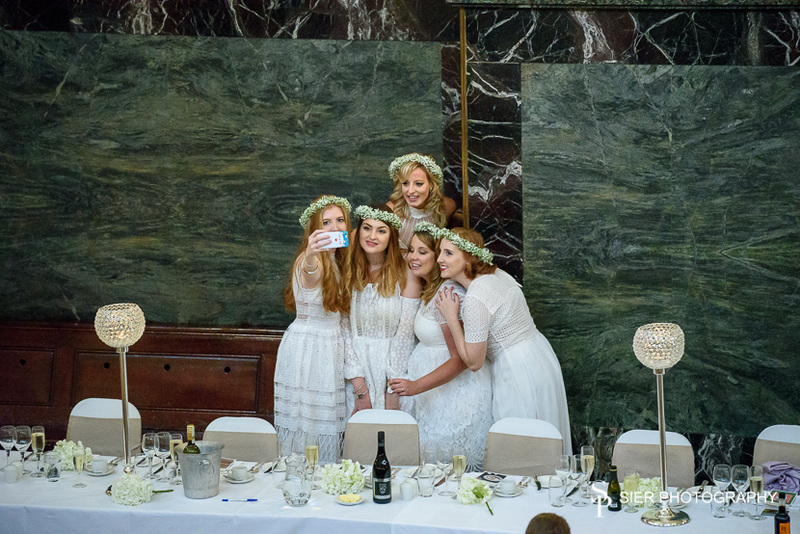 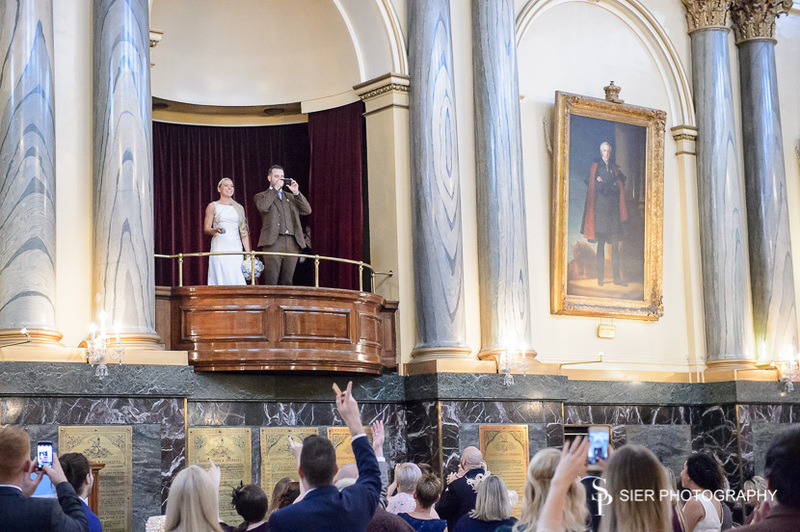 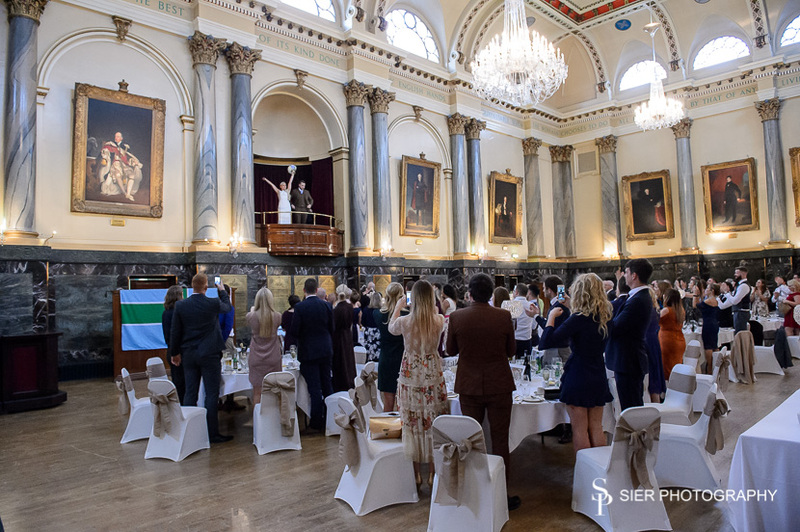 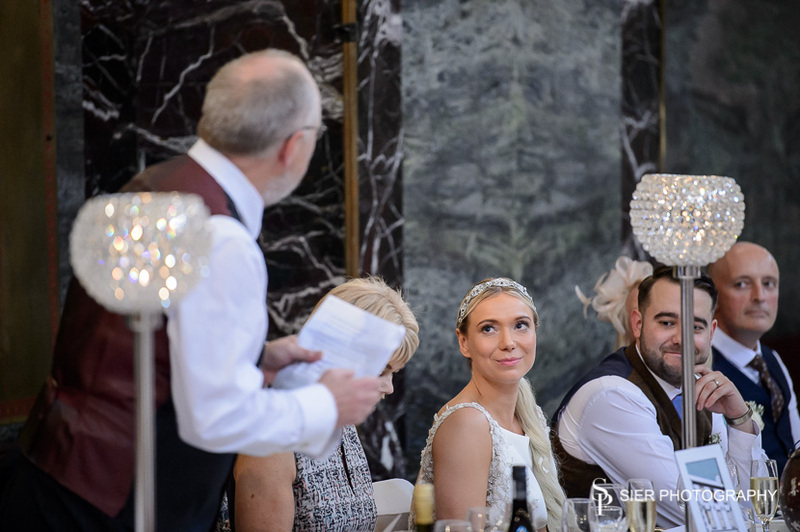 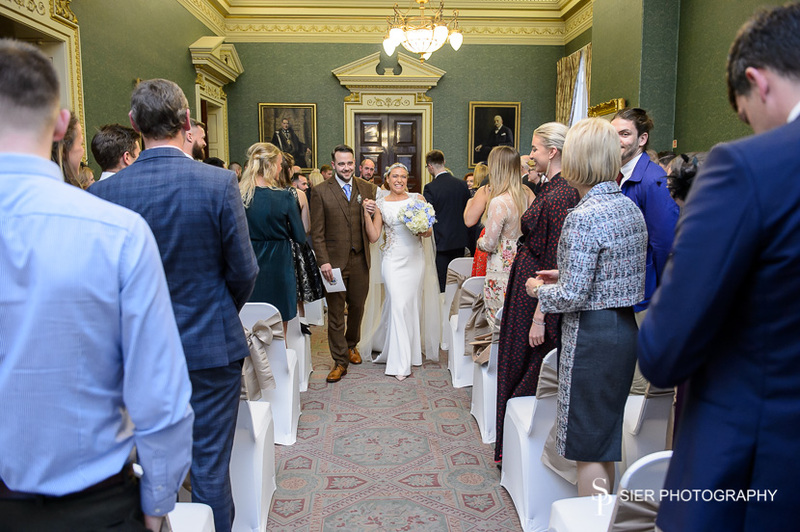 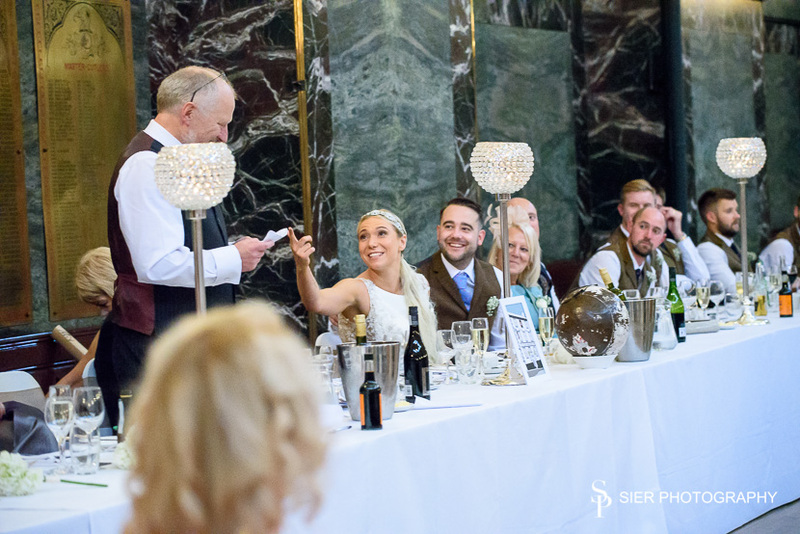 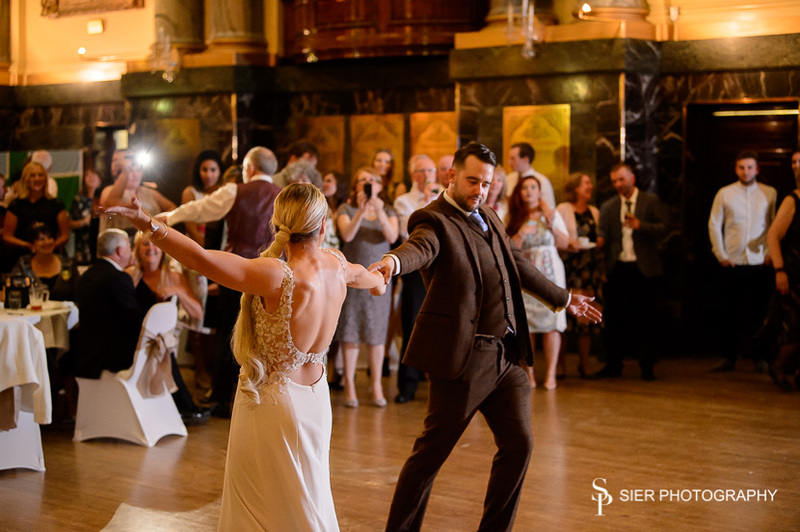 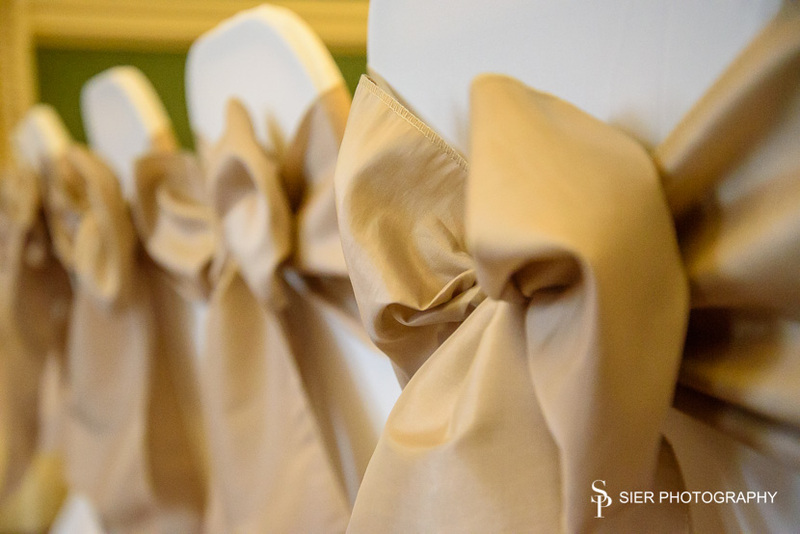 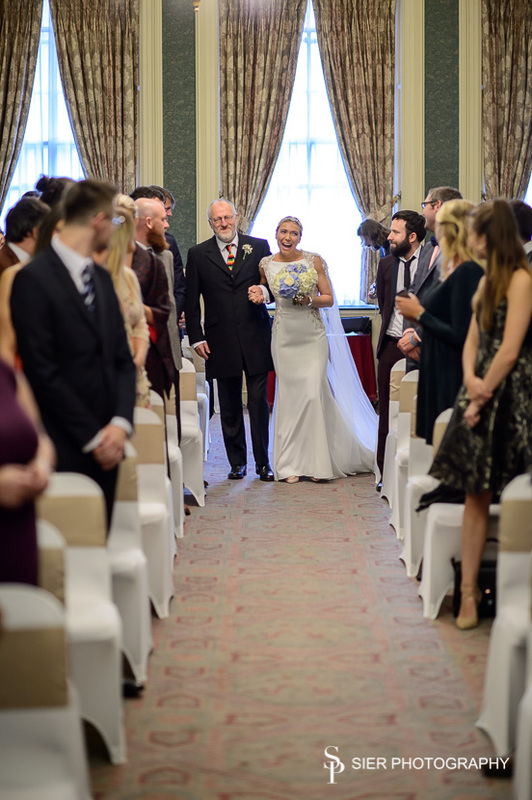 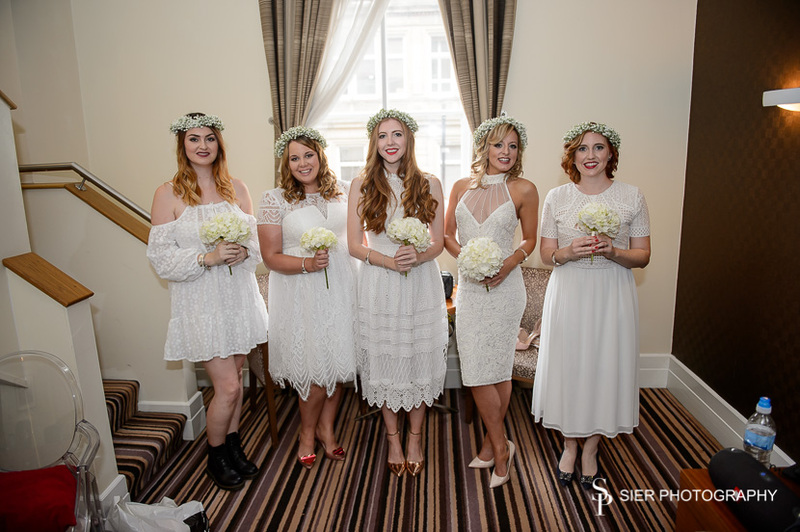 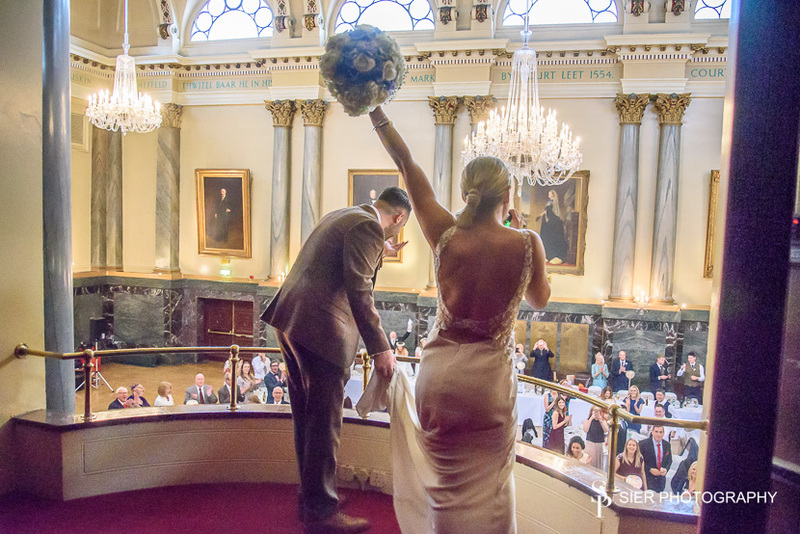 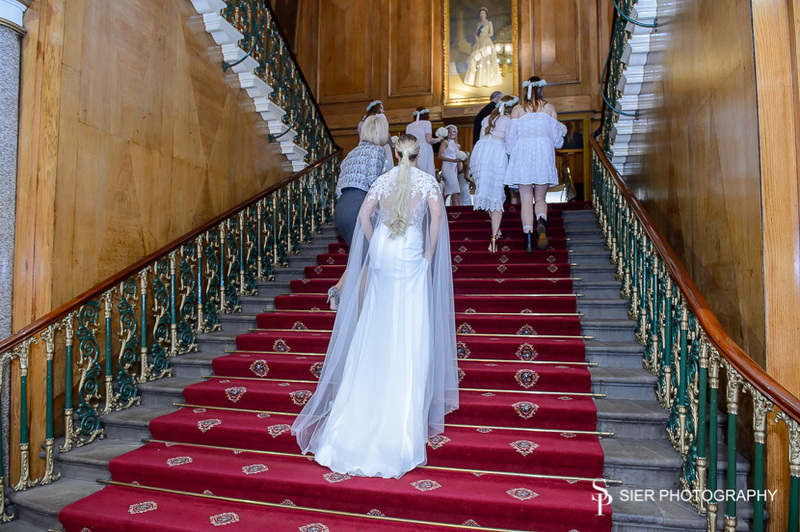 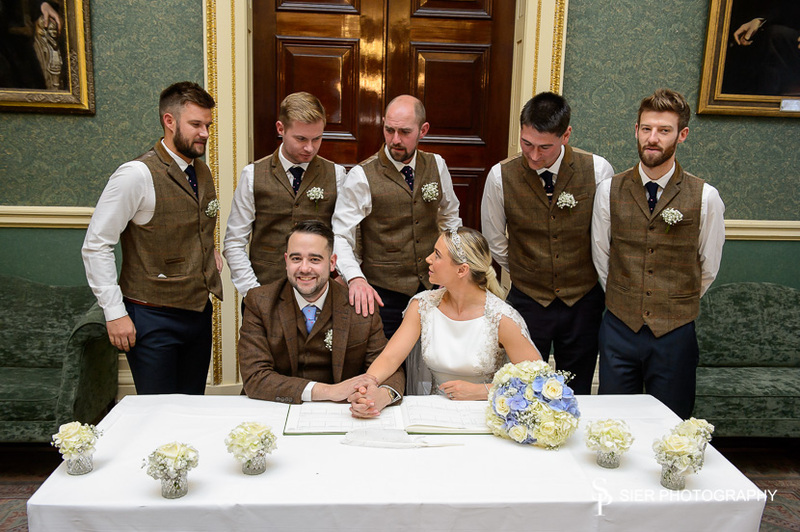 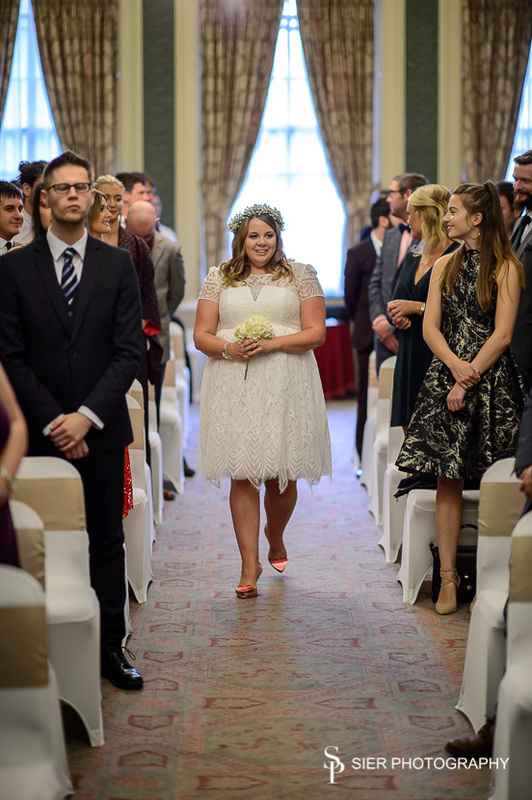 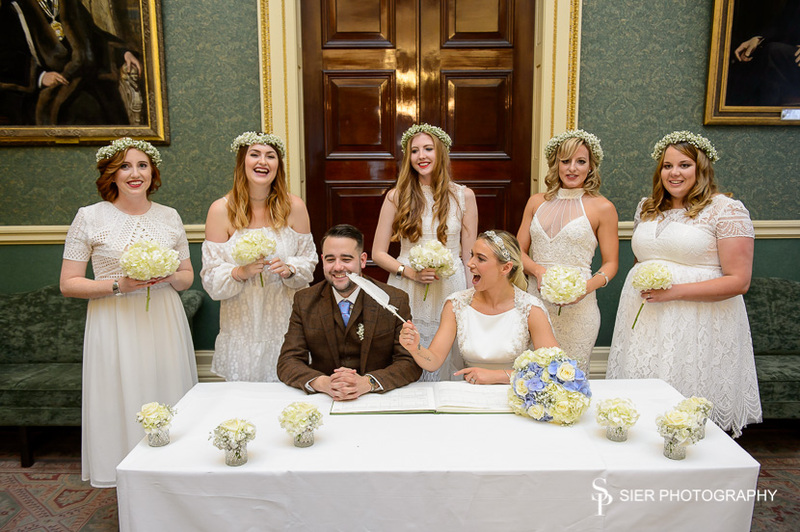 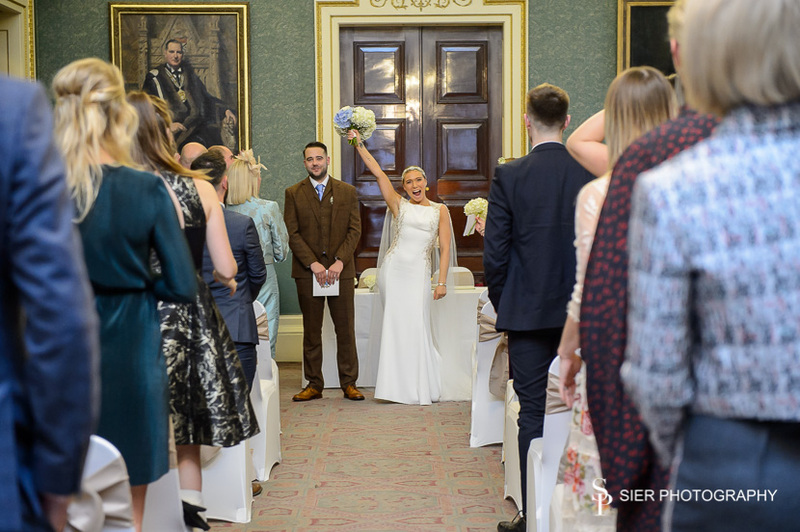 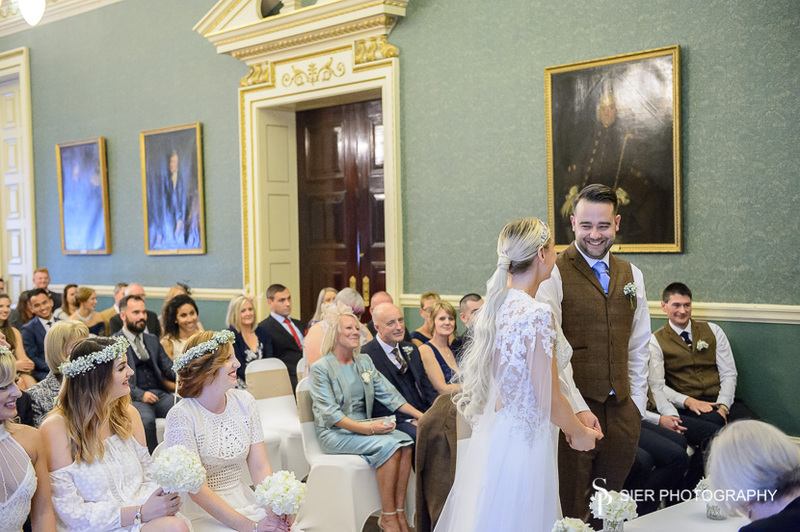 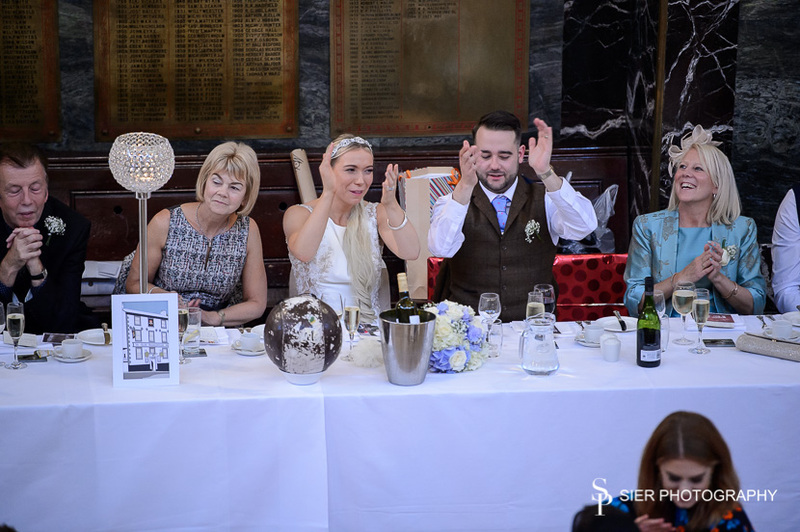 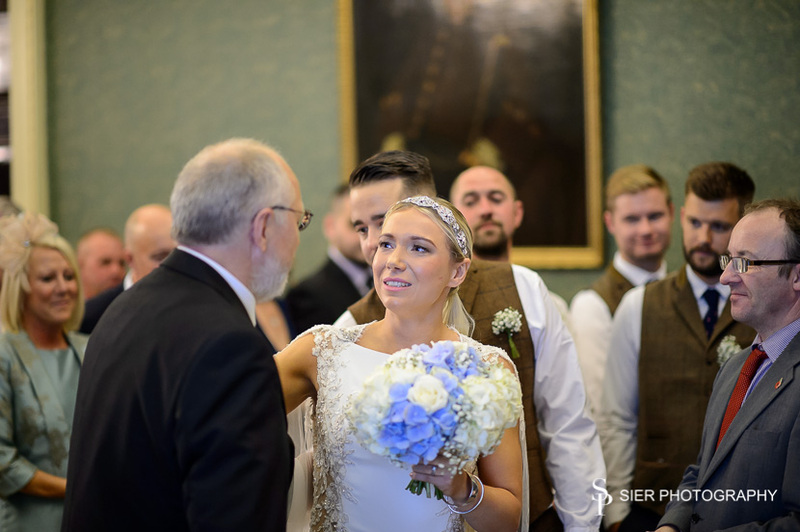 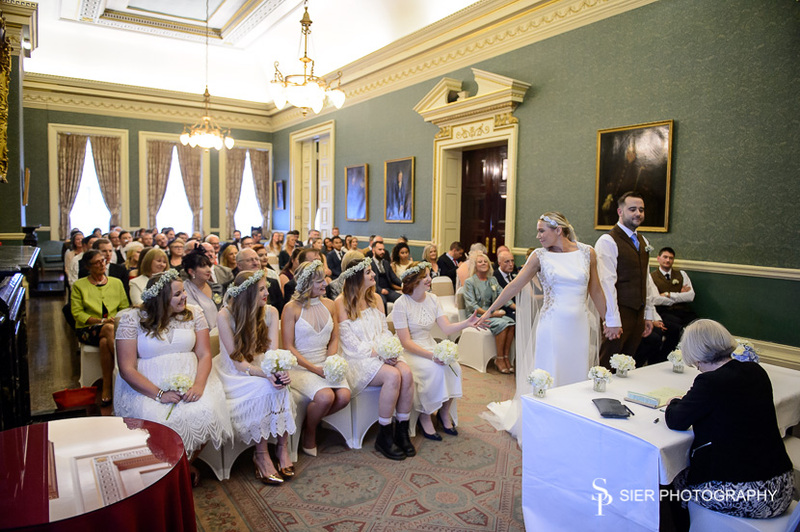 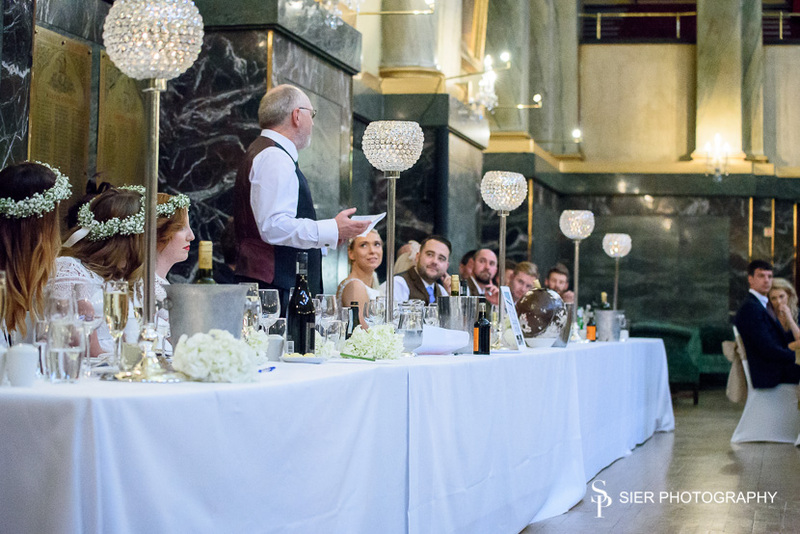 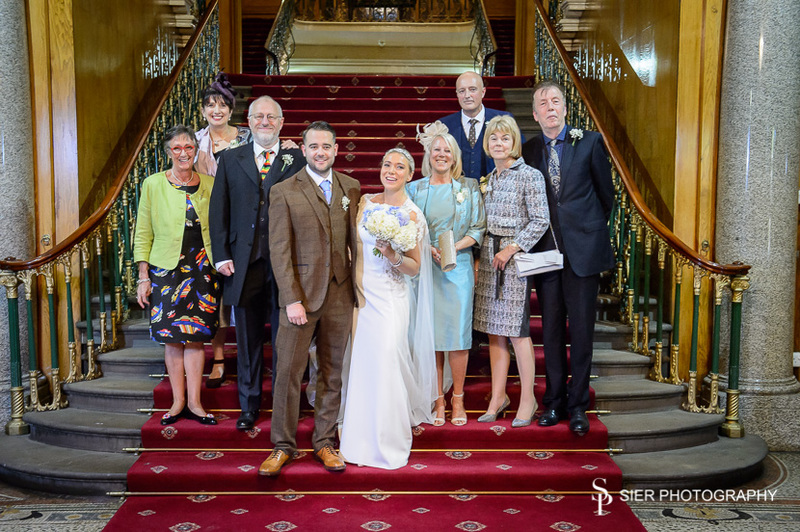 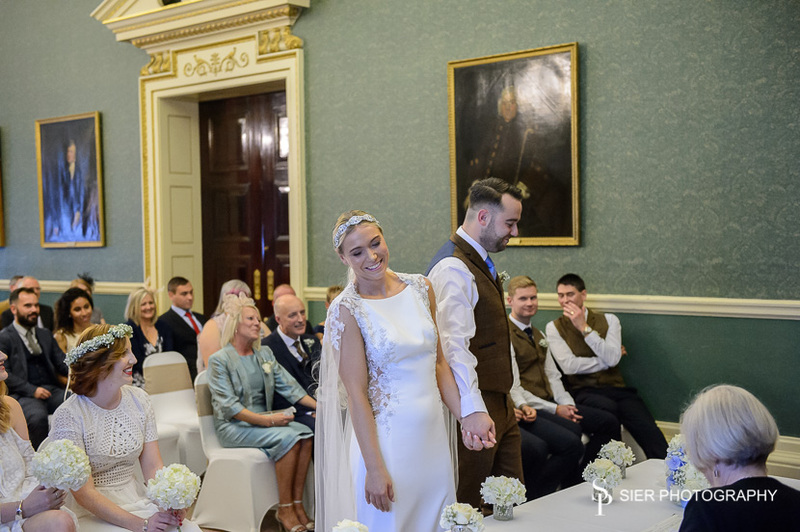 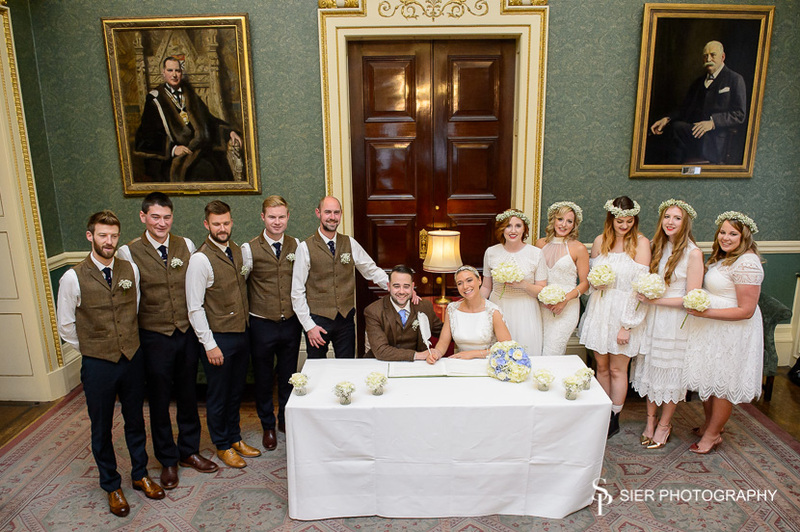 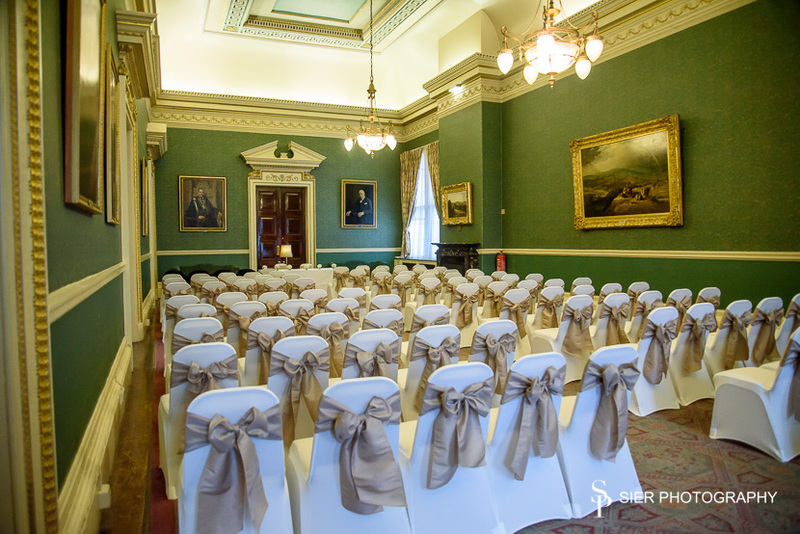 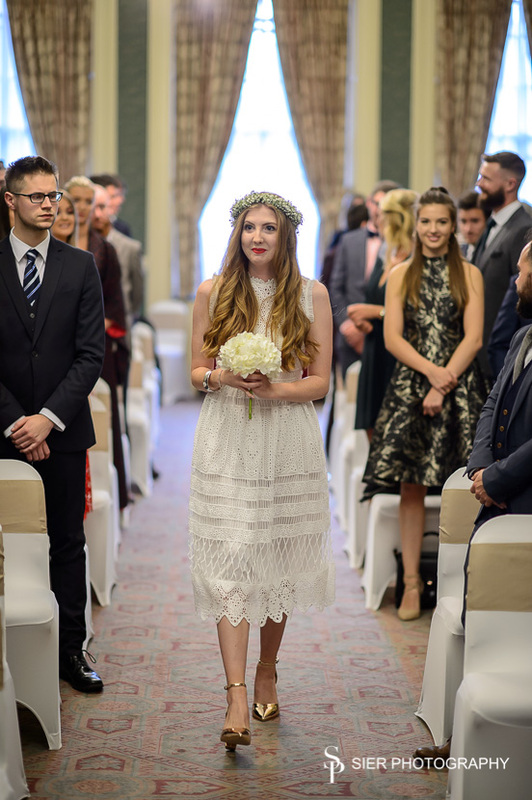 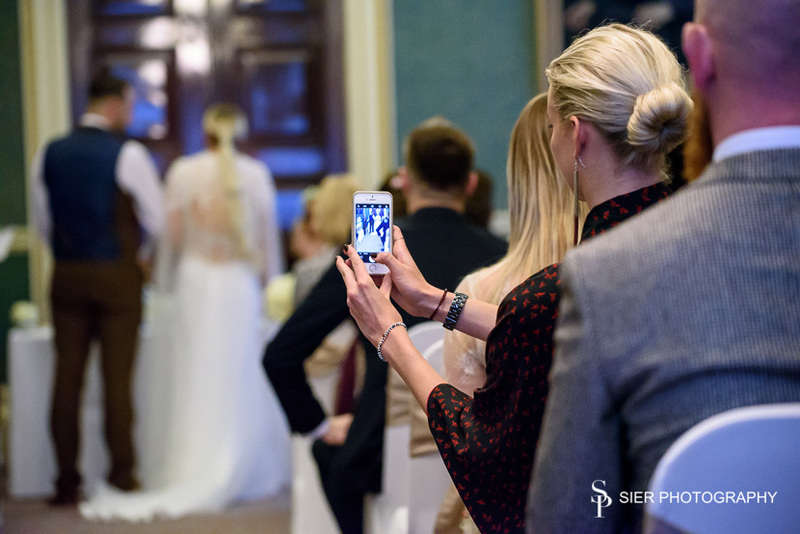 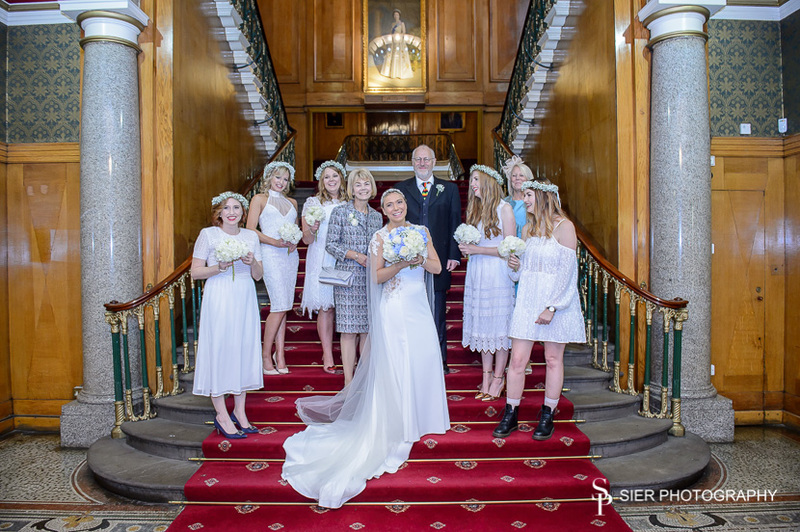 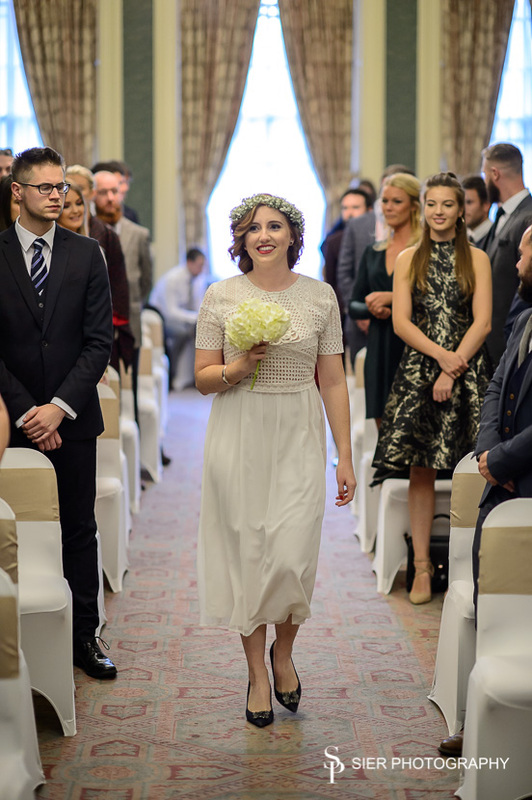 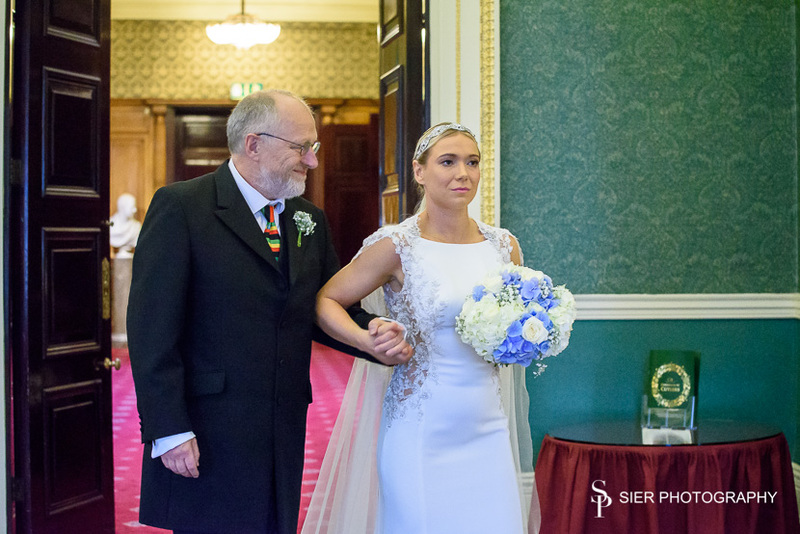 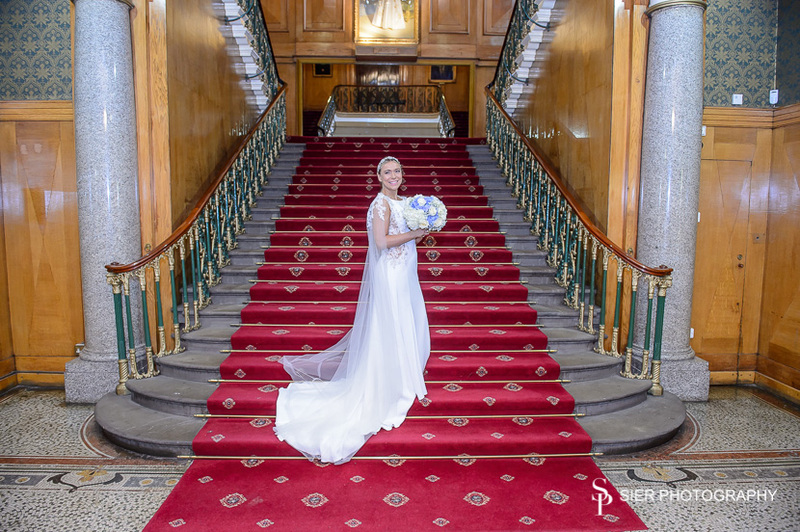 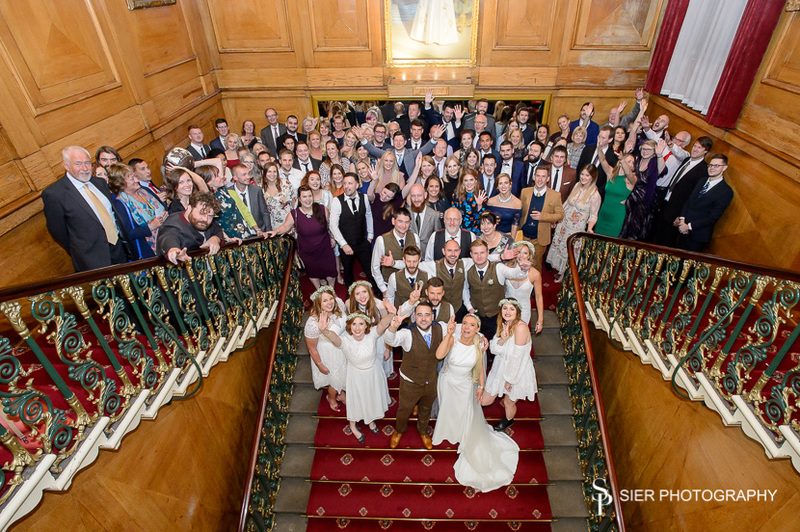 This is another Wedding from summer 2017 we’ve not had chance to post yet and is our first Wedding at the magnificent Cutlers Hall in Sheffield City Centre. 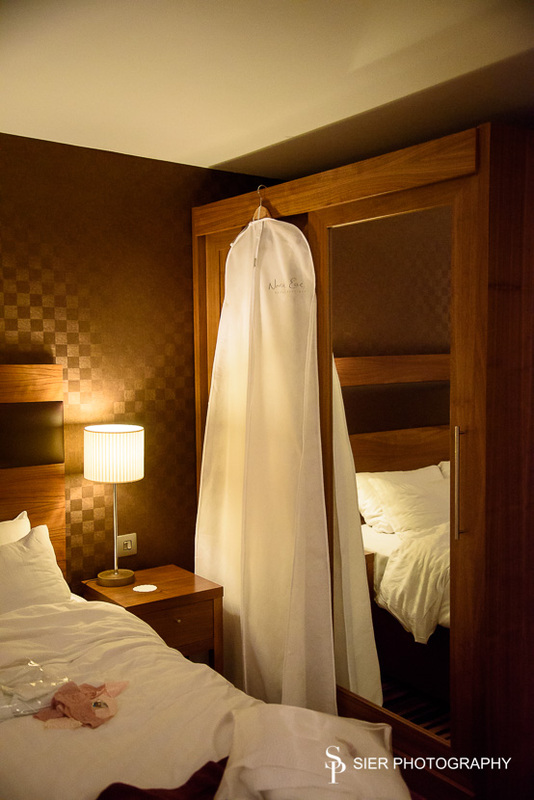 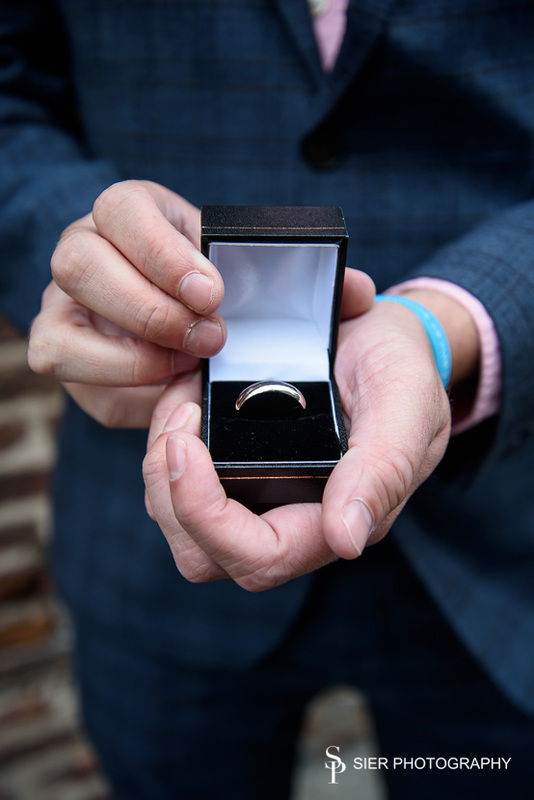 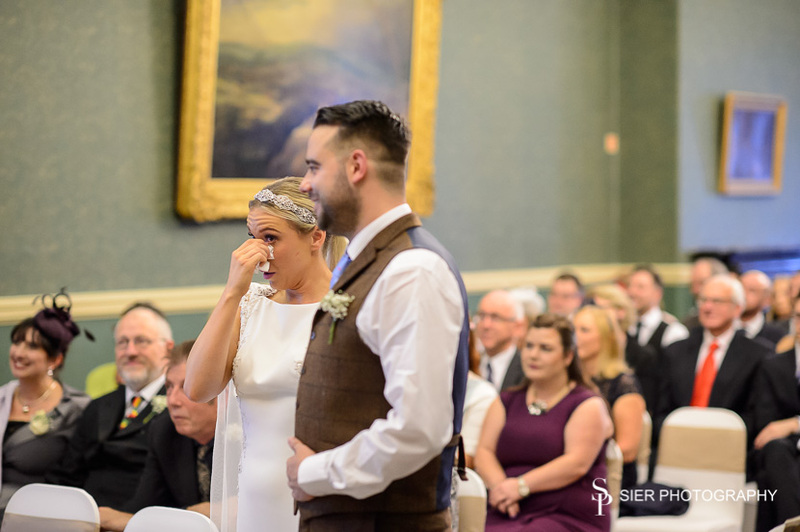 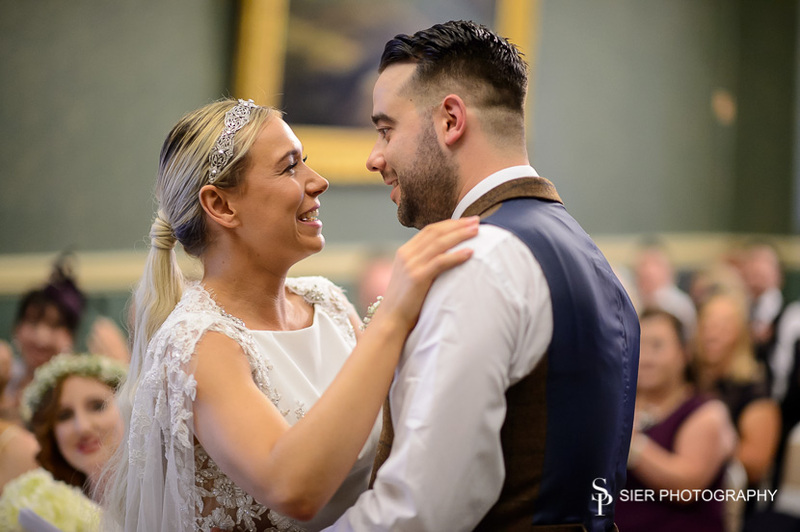 It is fantastic to see a happy and emotional couple who are so obviously in love with each other and so happy to be getting married. 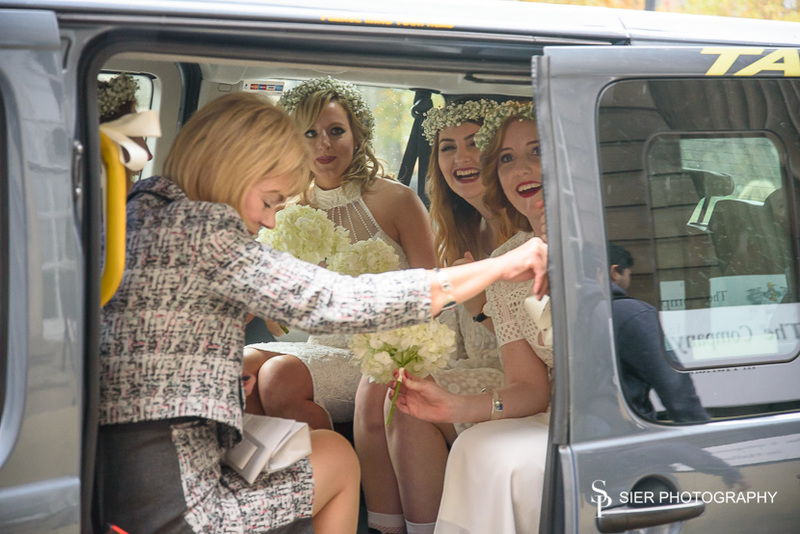 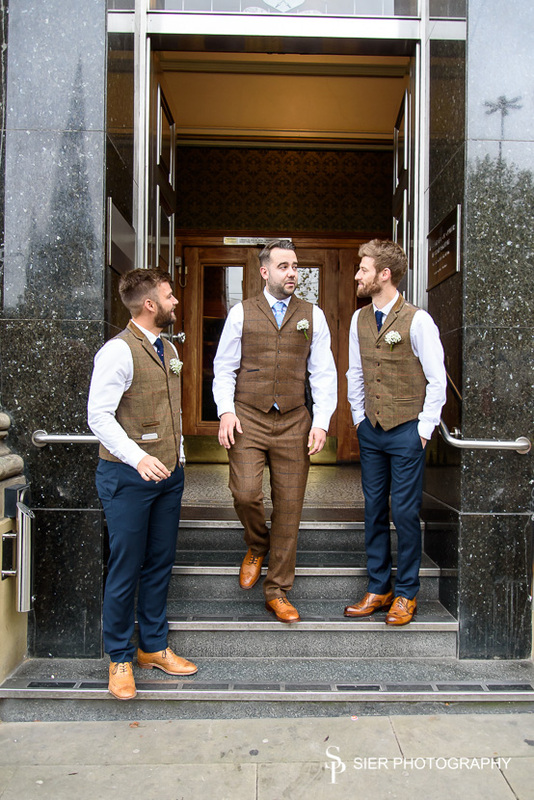 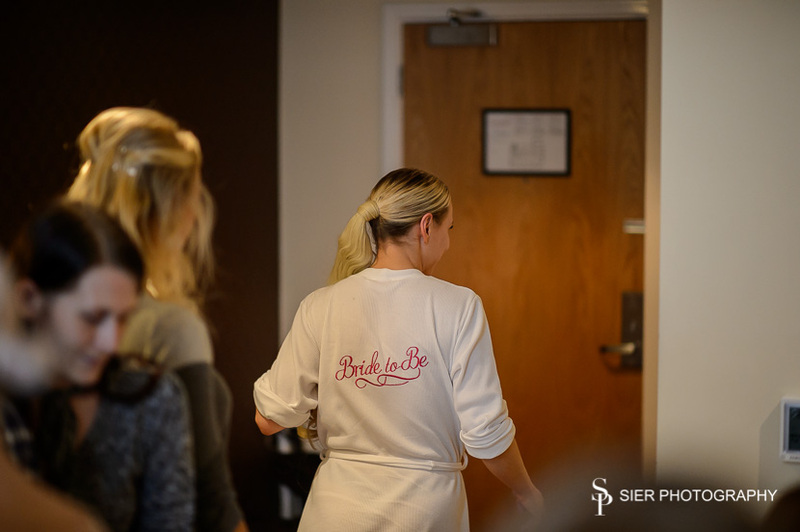 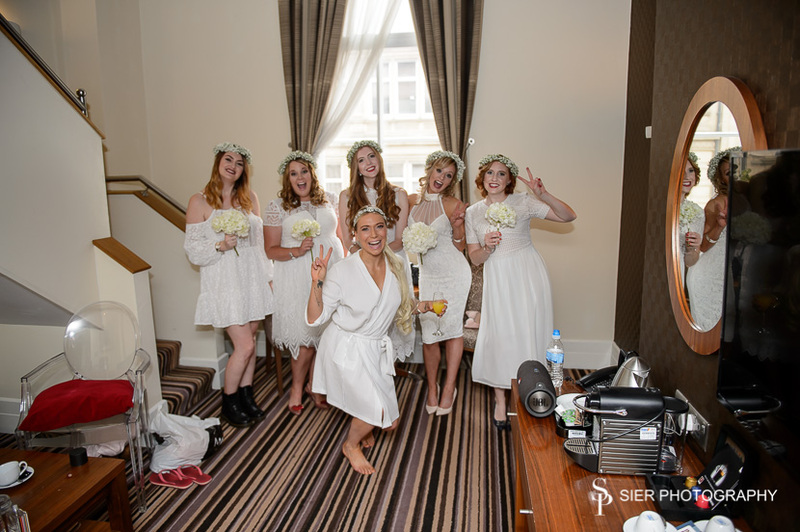 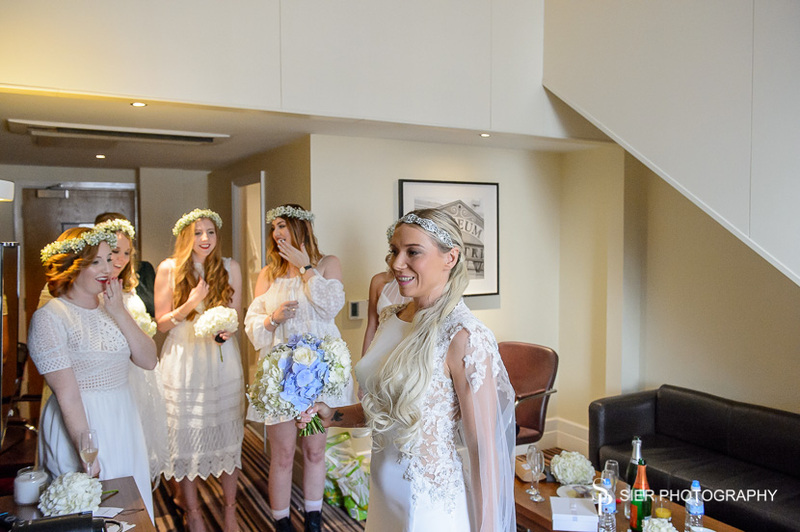 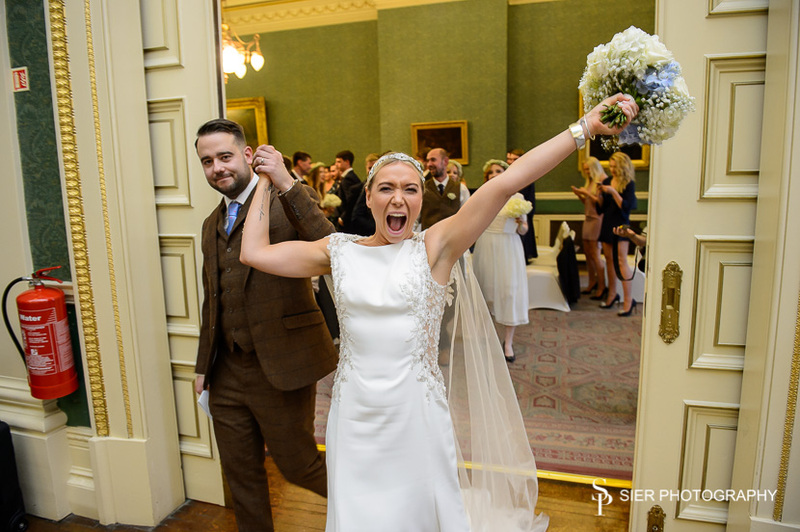 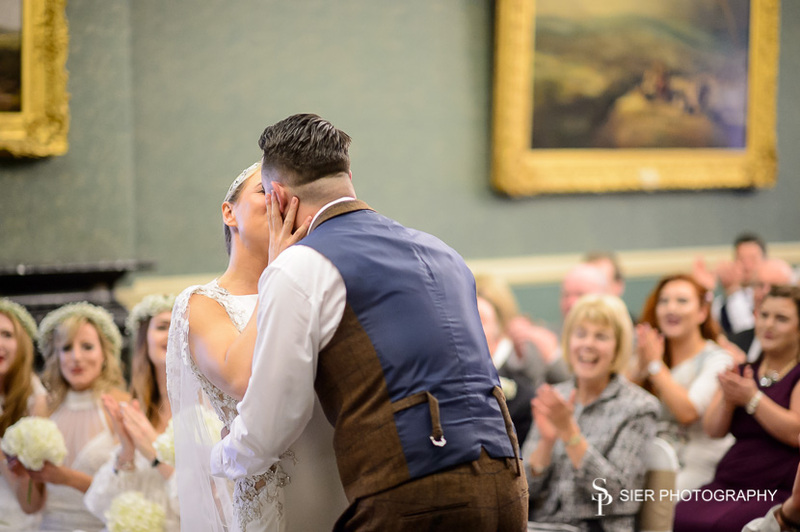 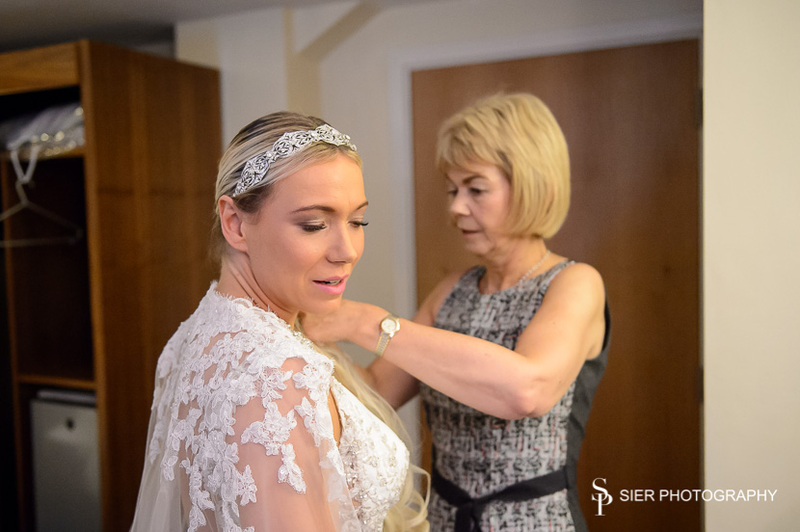 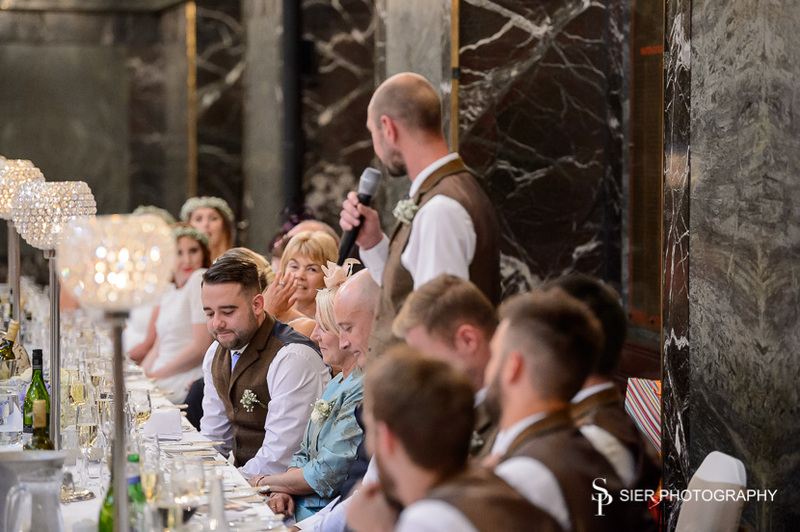 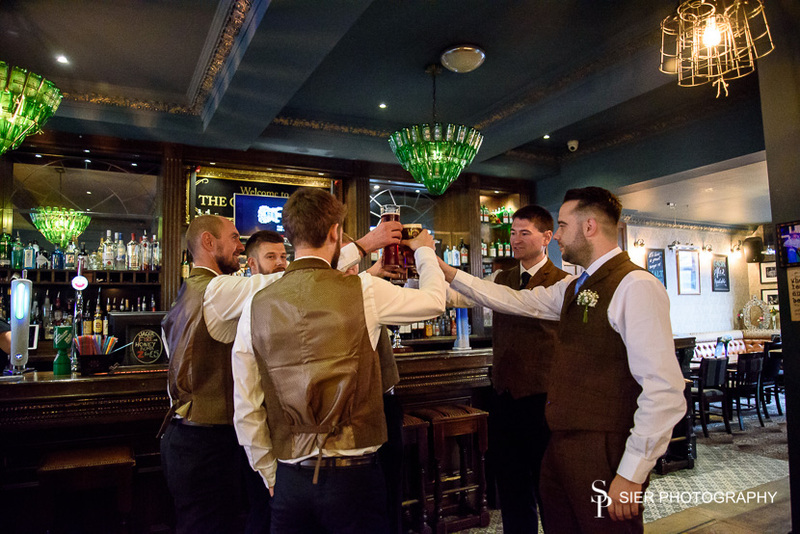 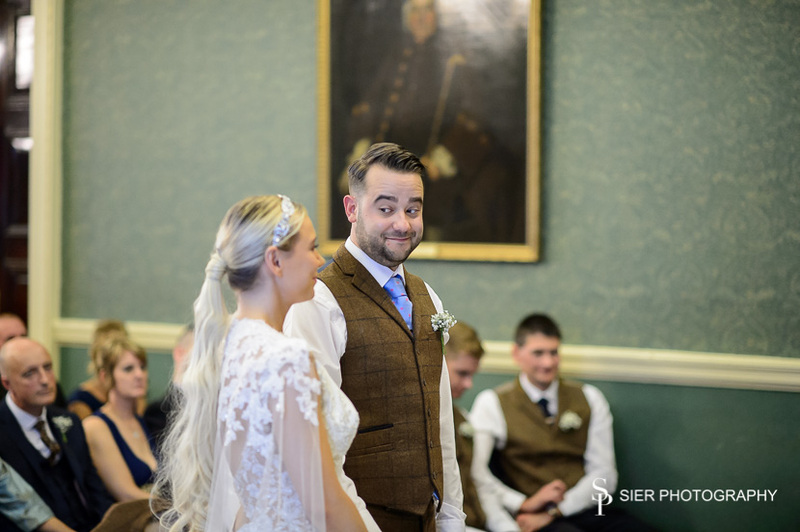 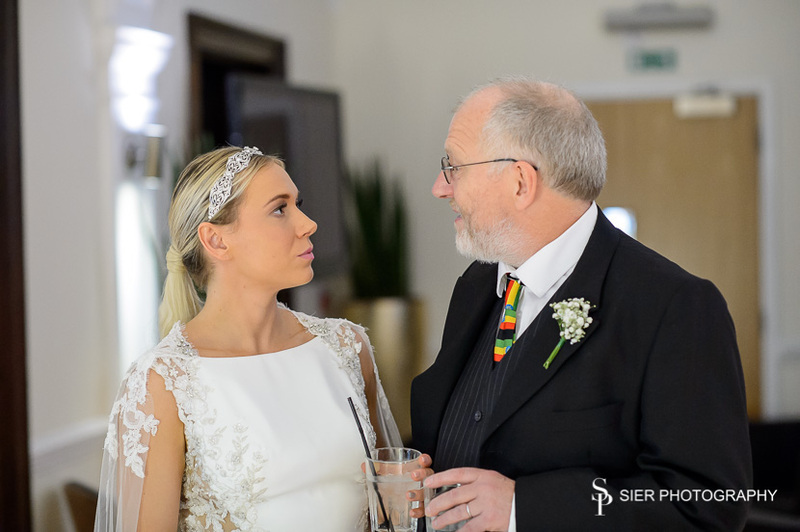 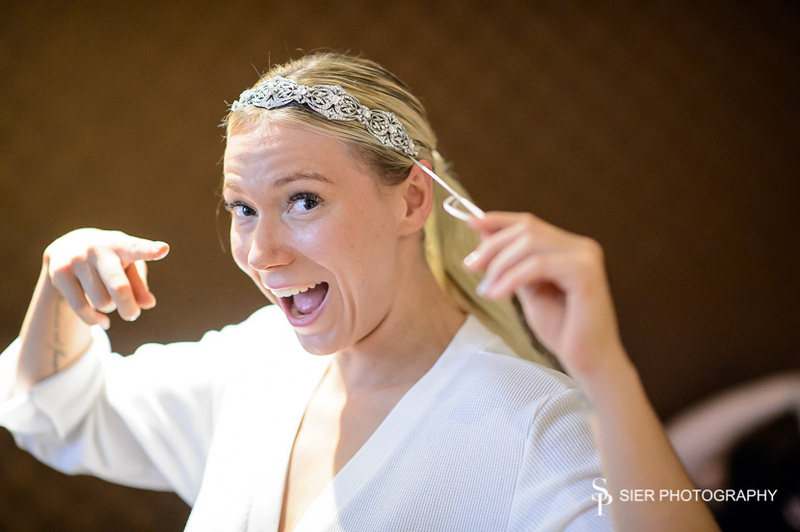 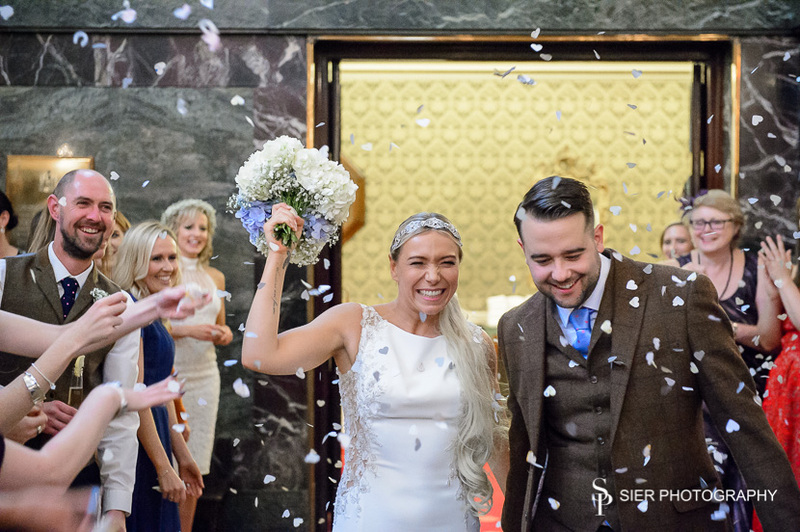 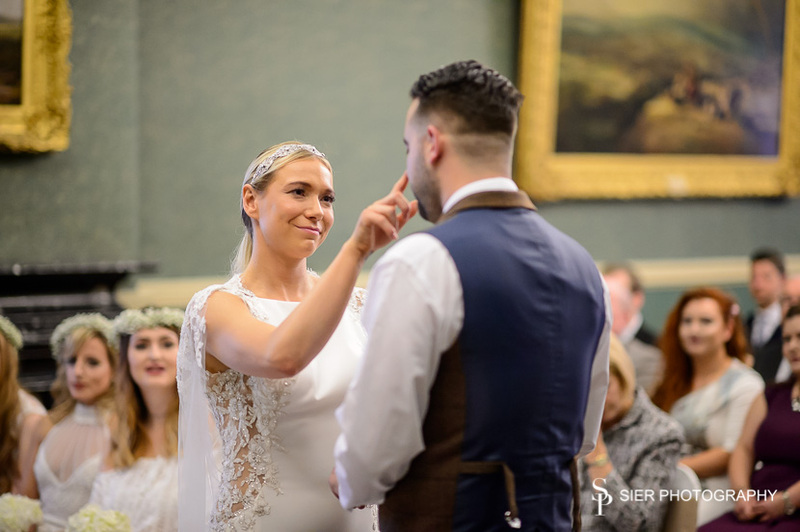 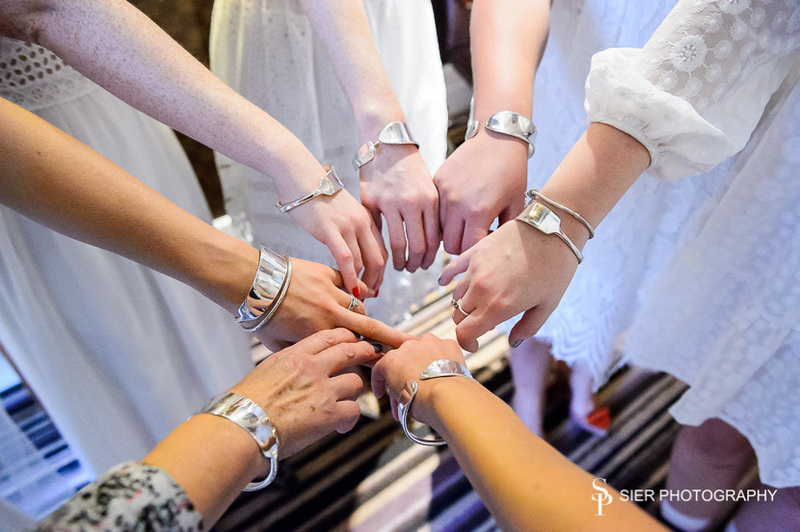 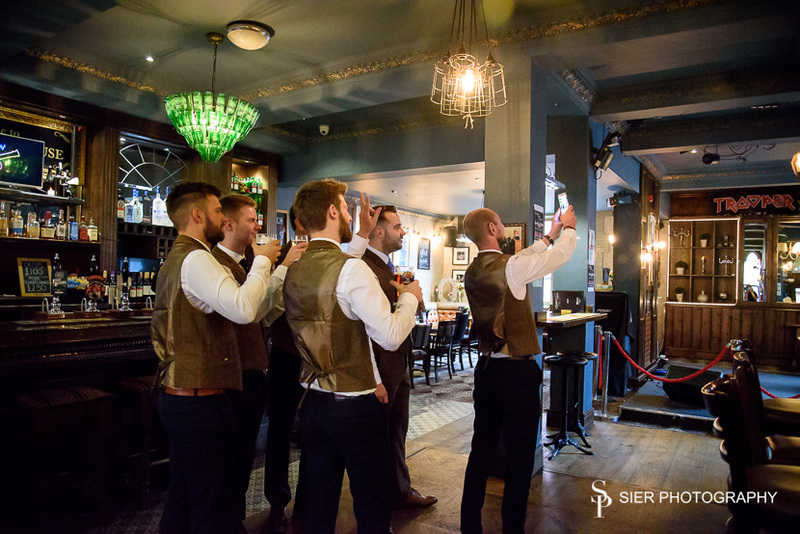 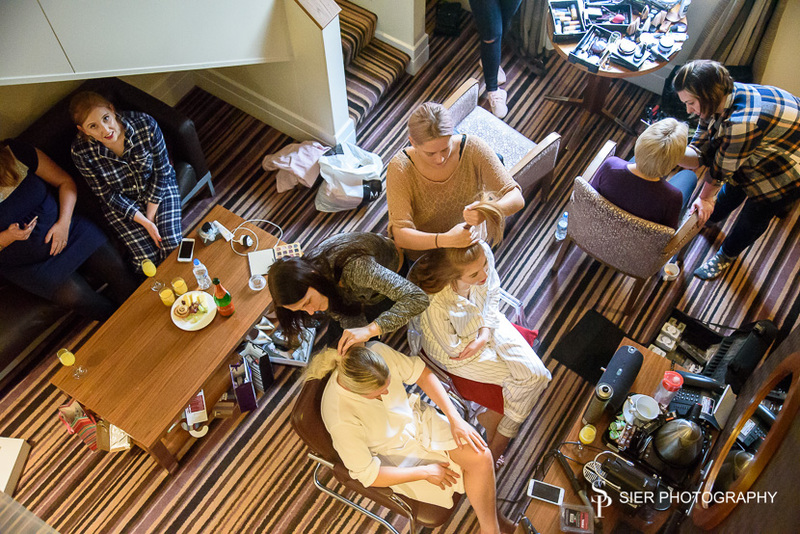 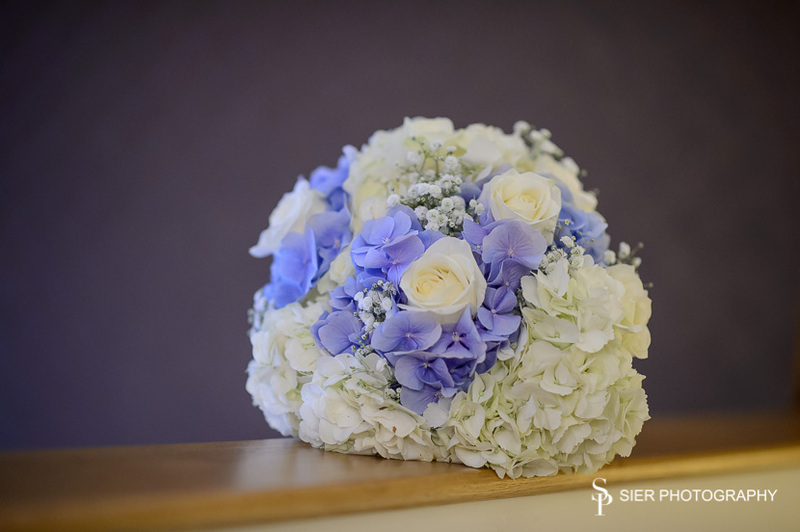 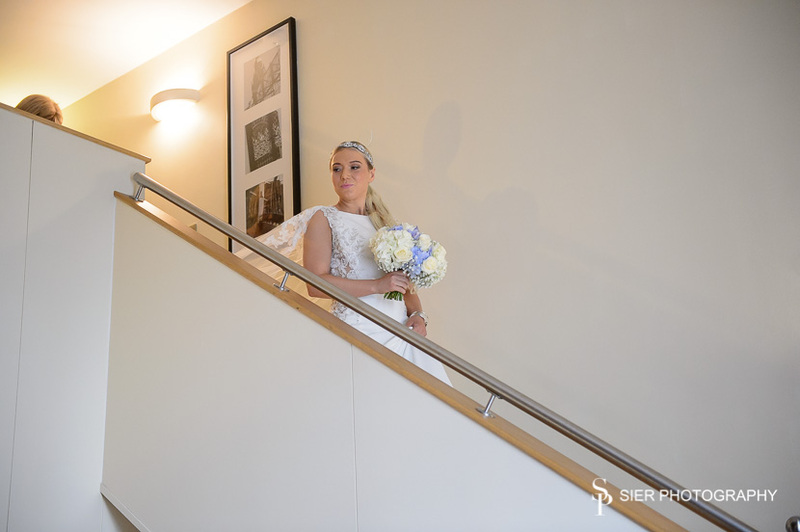 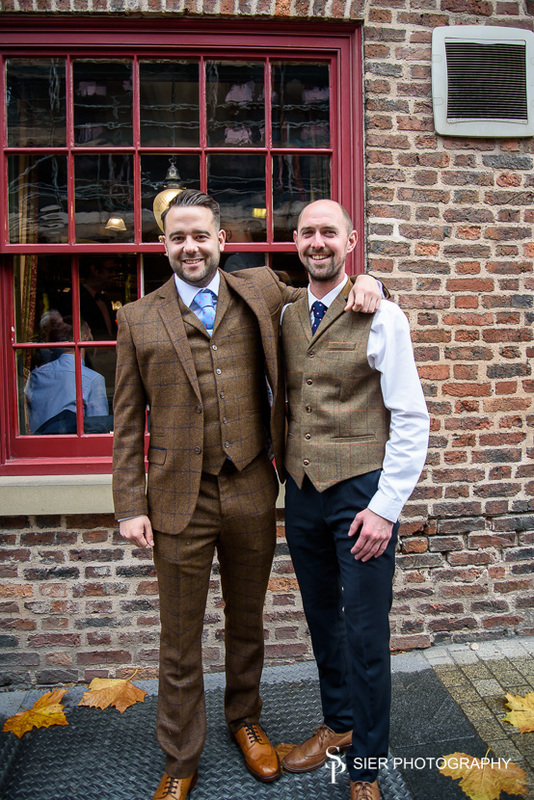 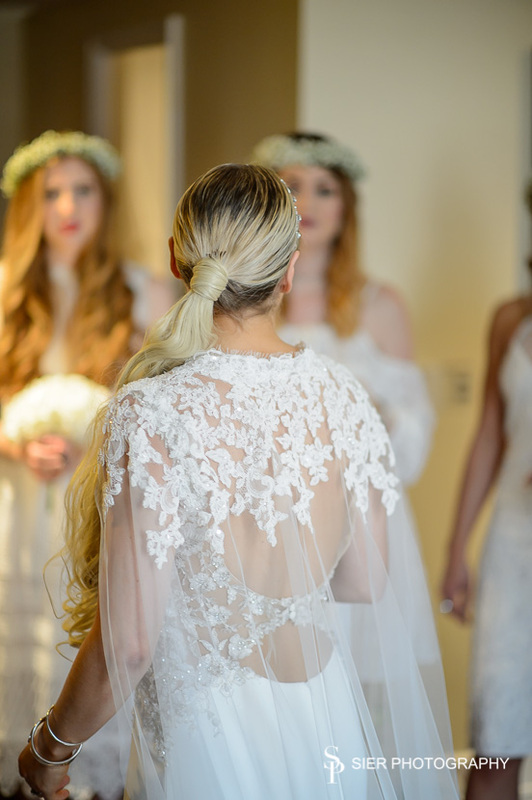 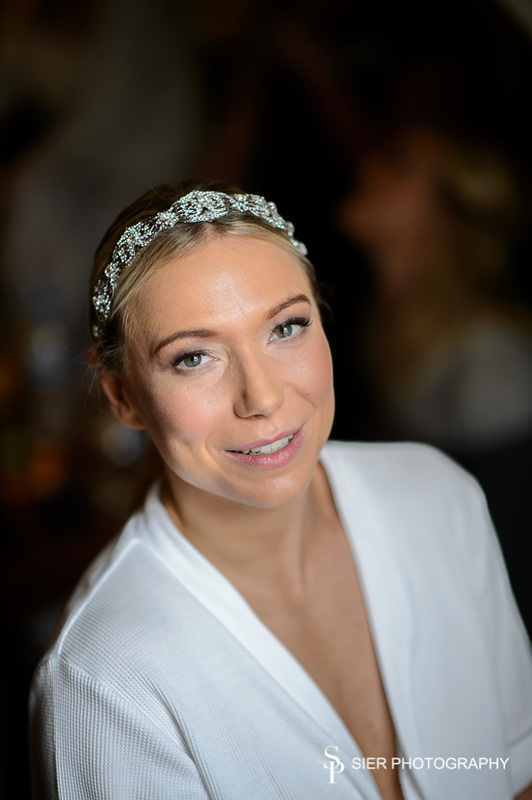 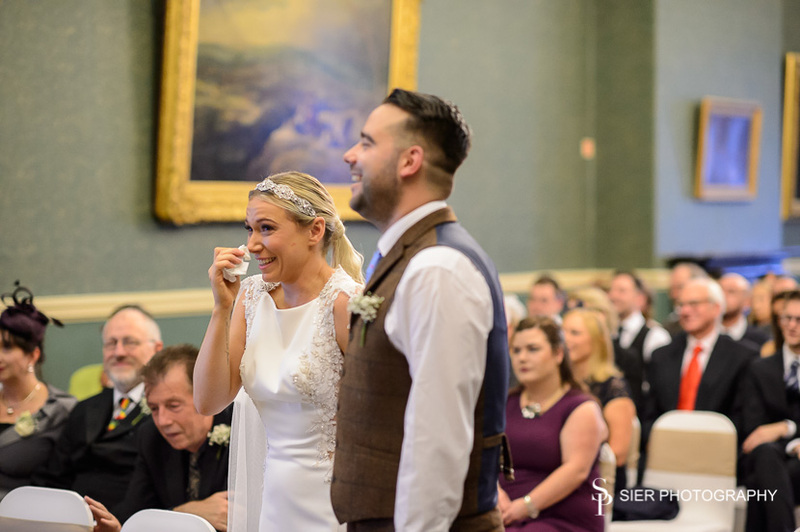 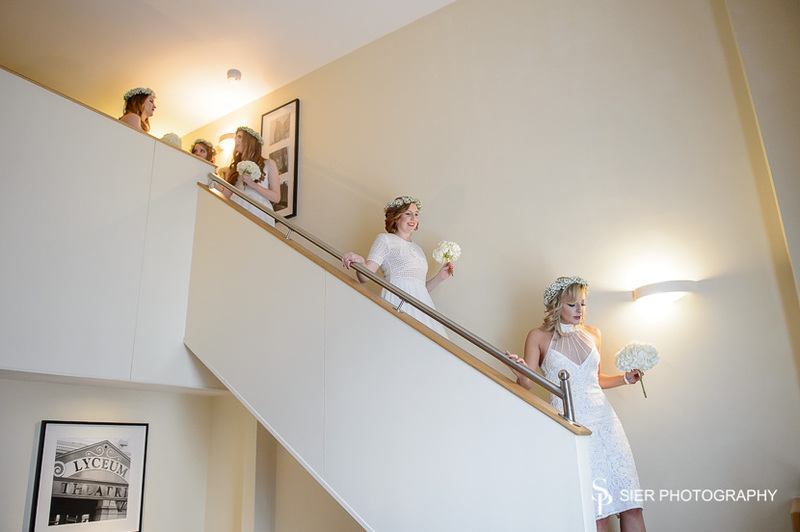 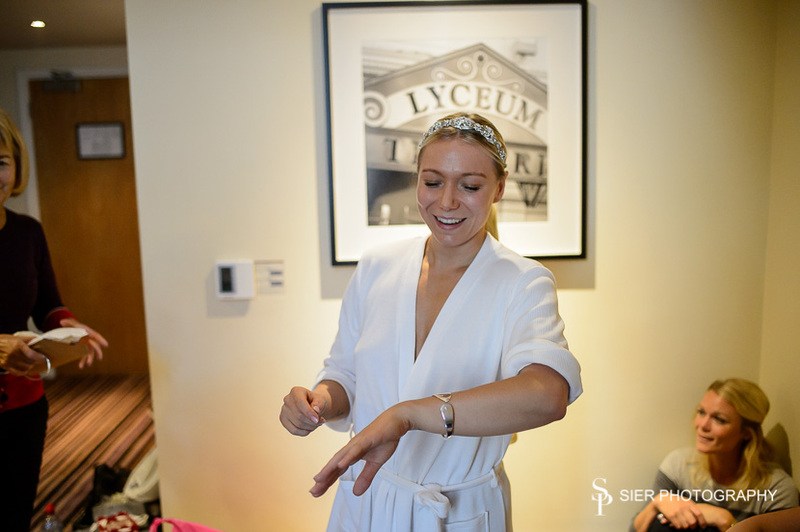 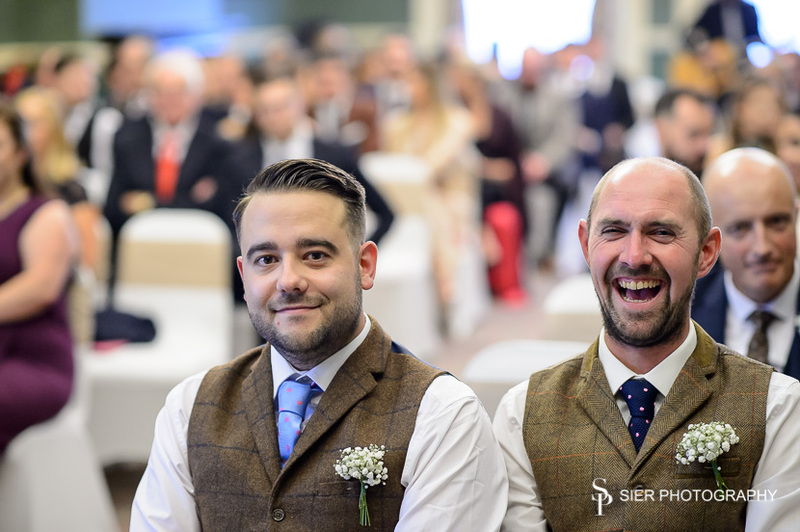 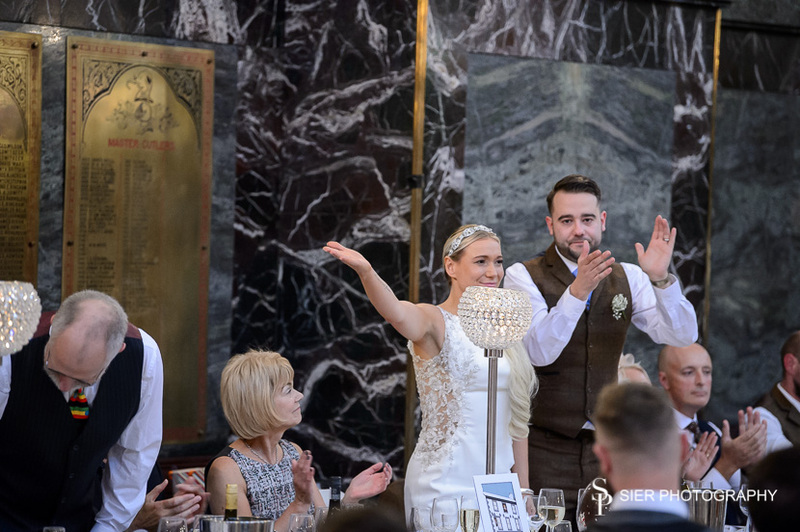 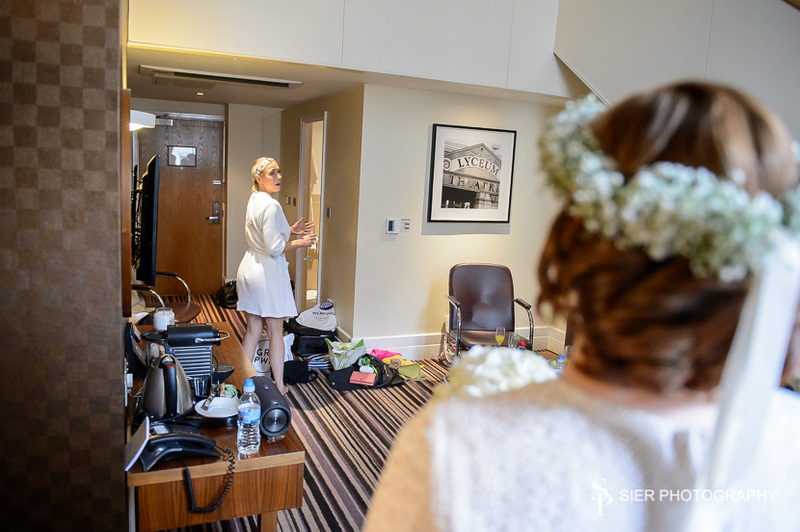 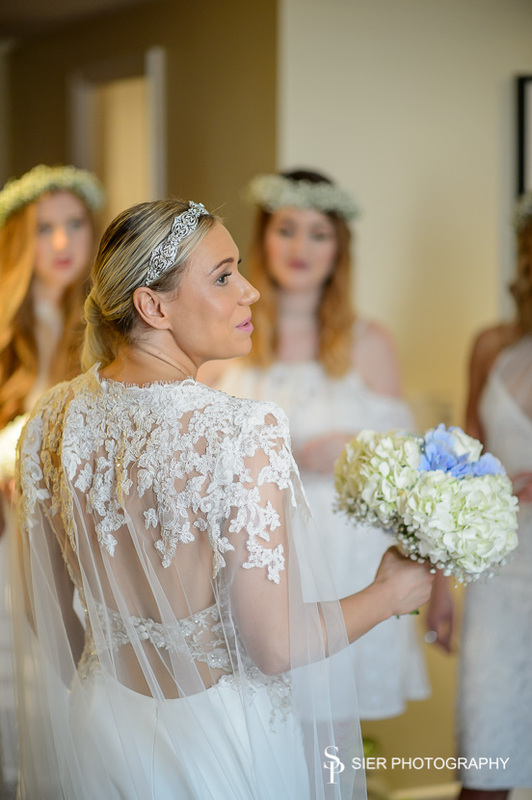 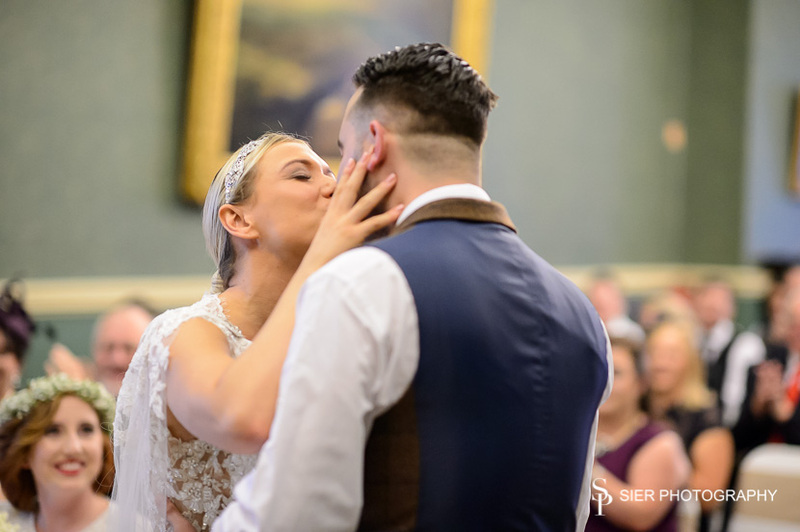 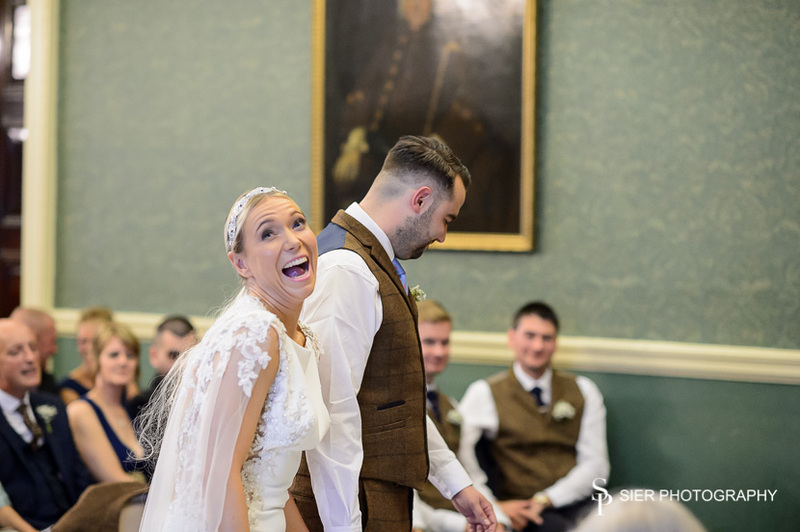 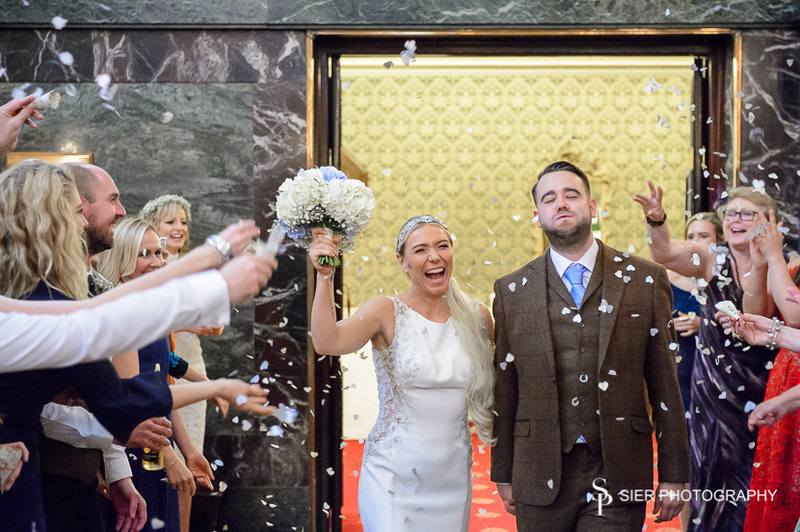 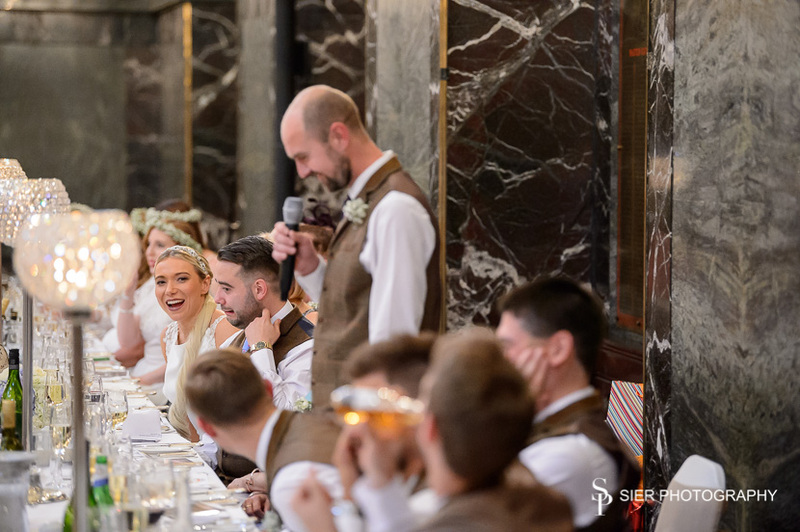 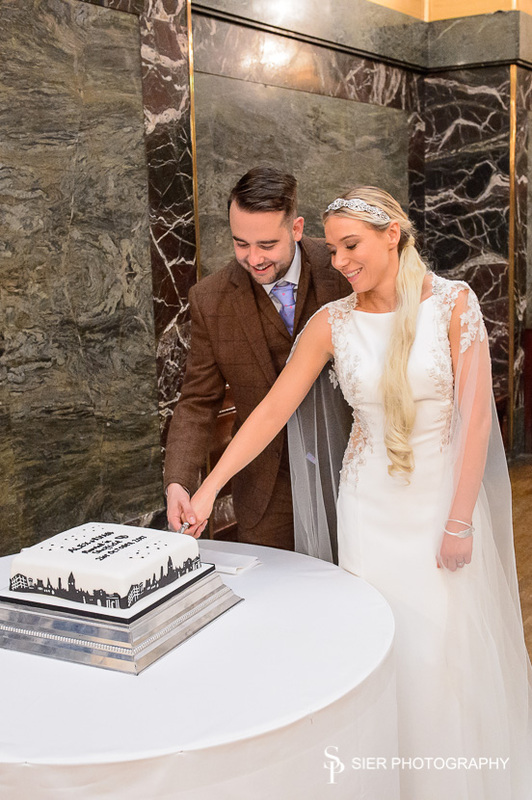 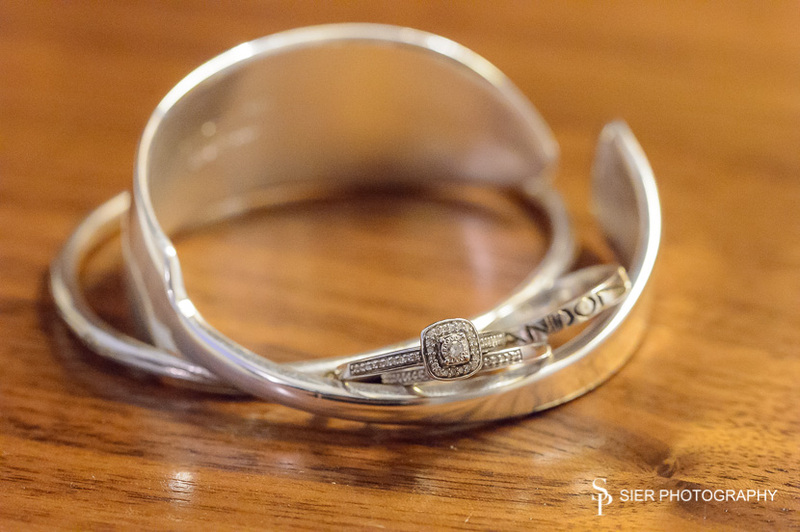 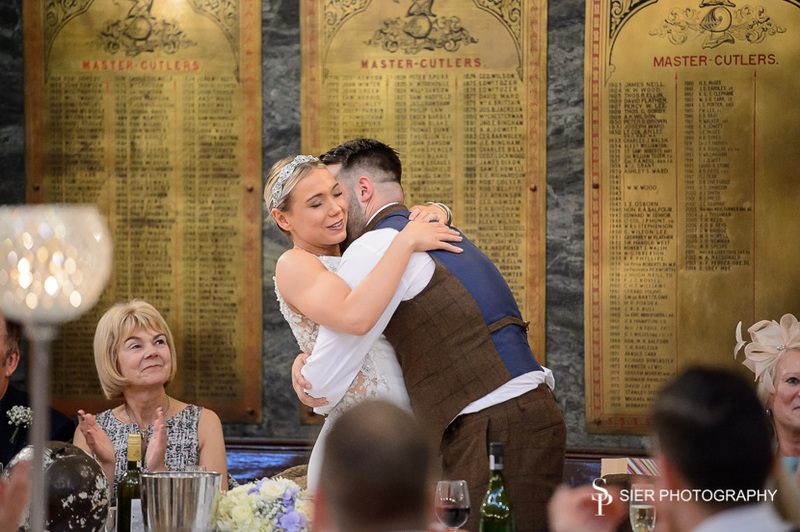 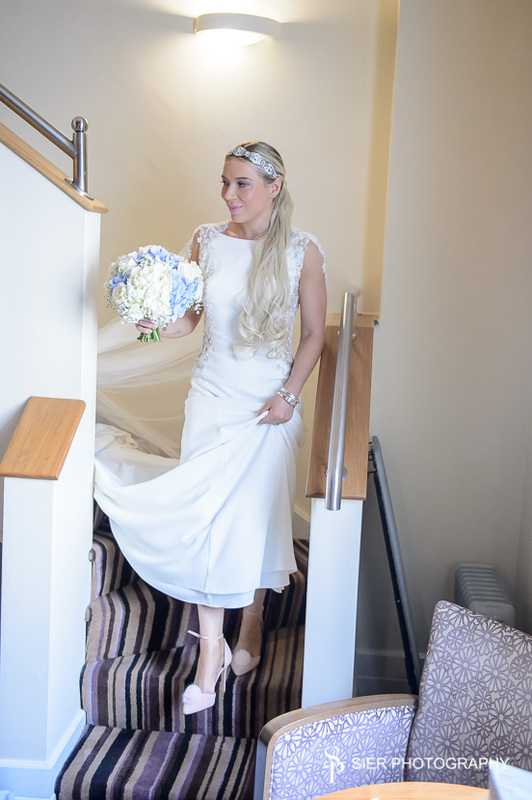 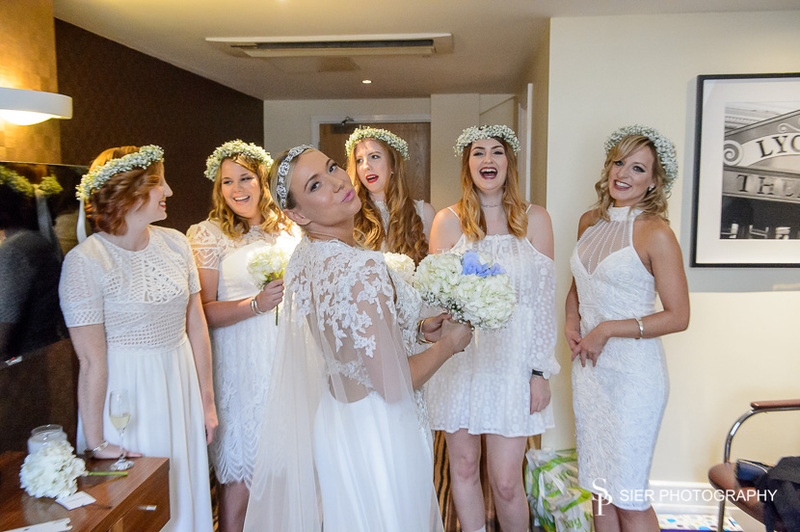 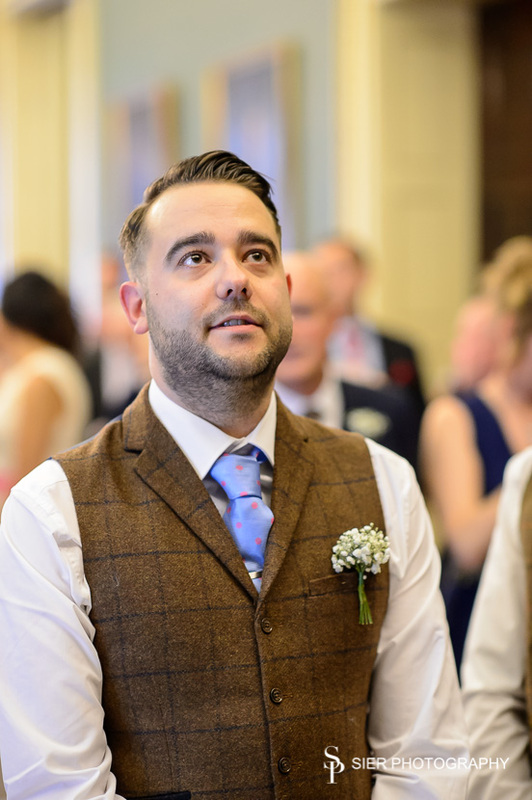 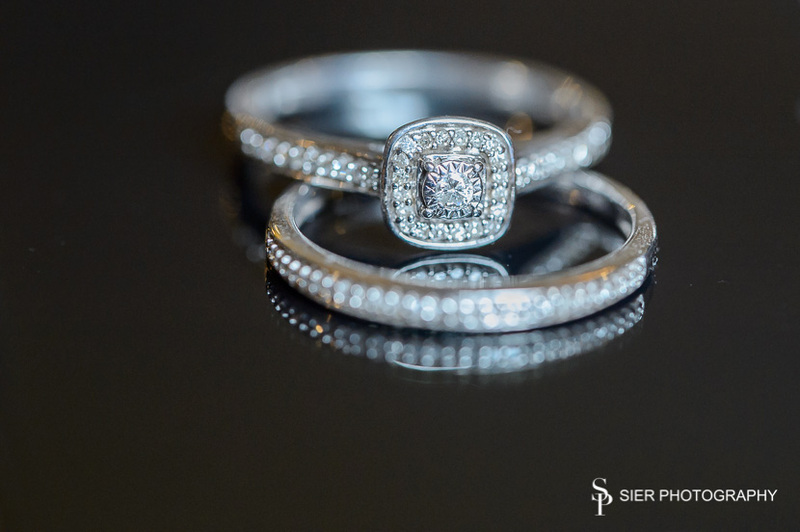 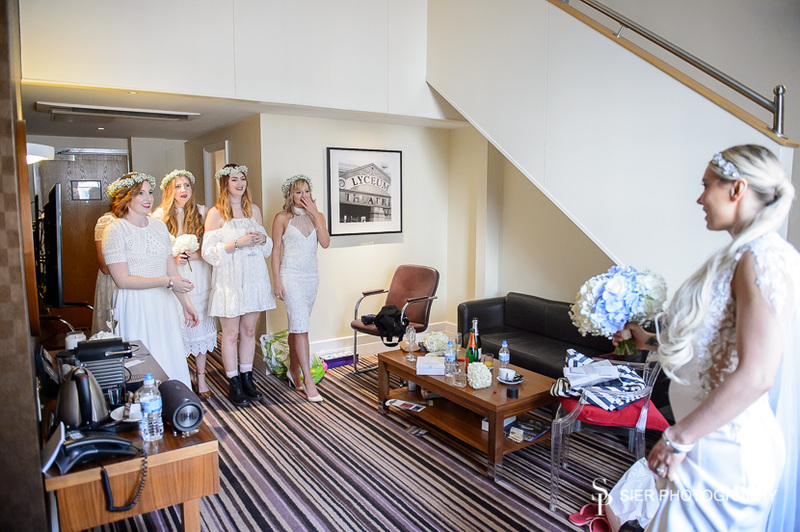 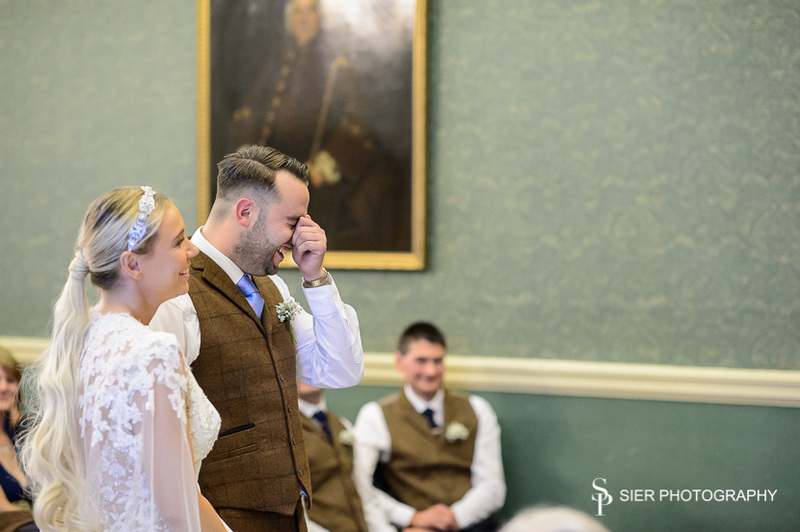 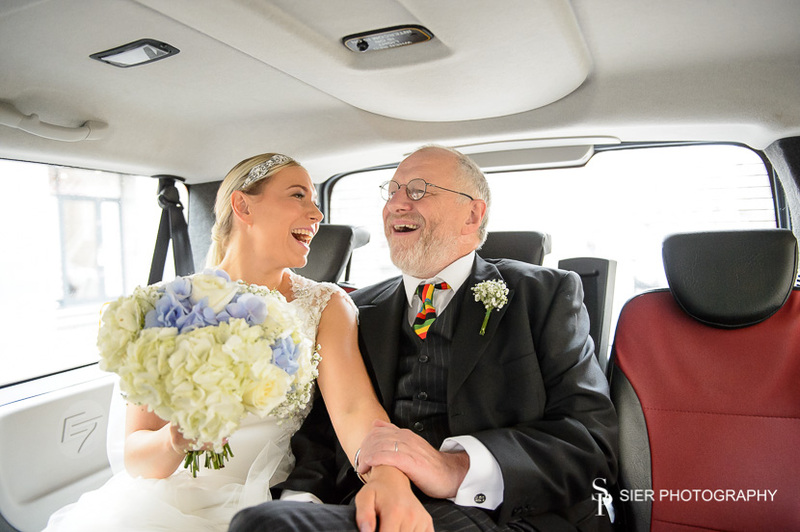 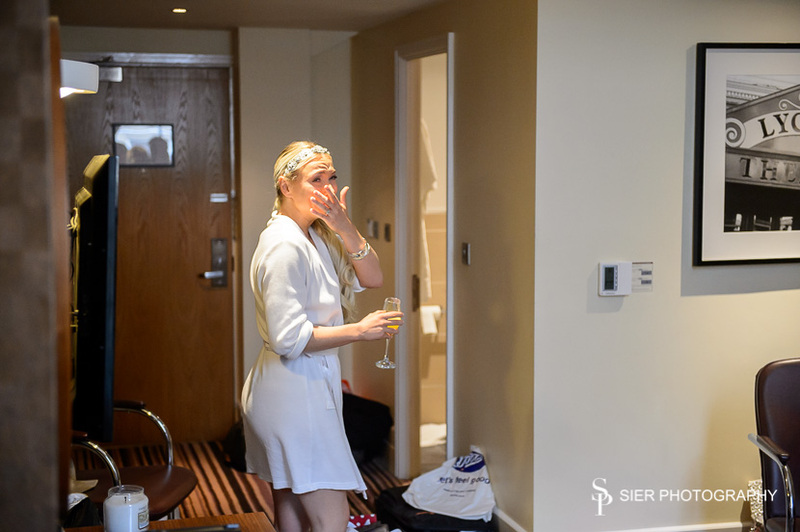 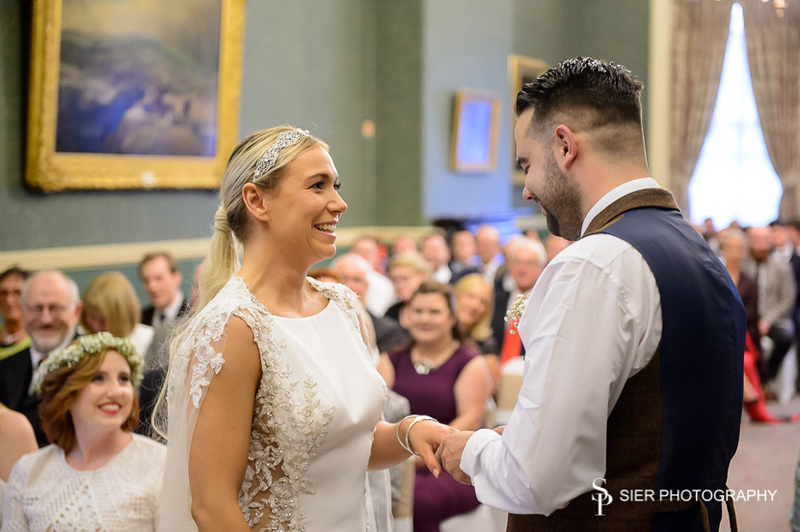 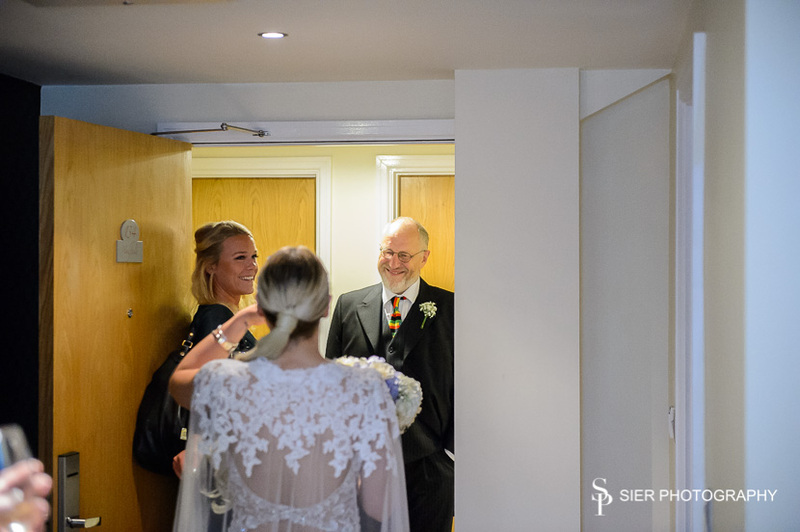 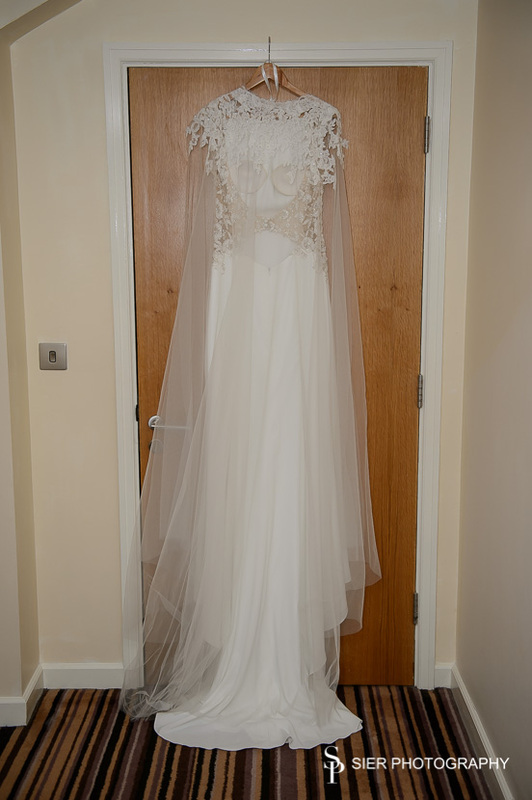 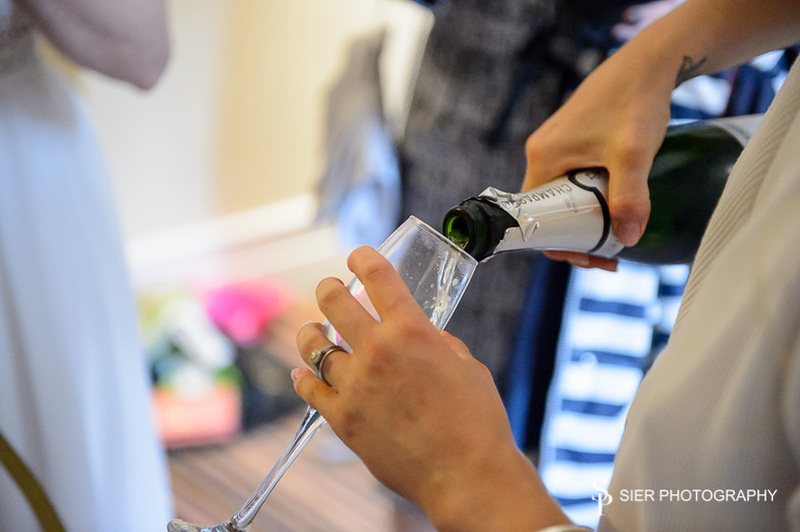 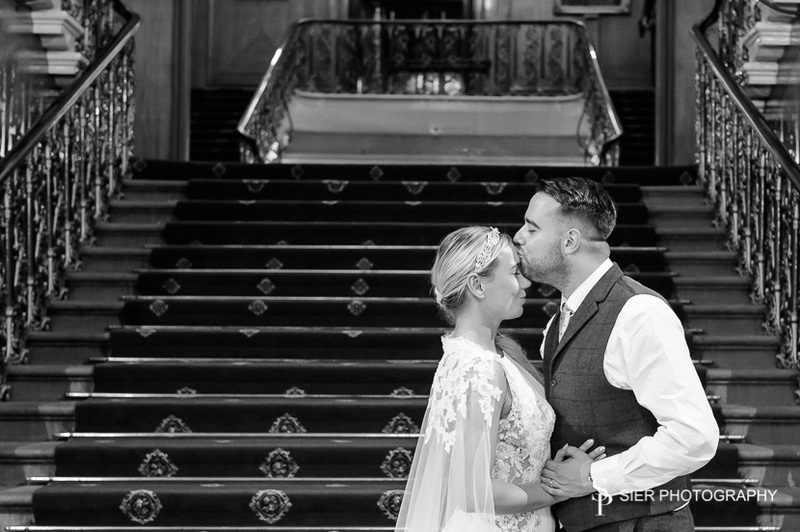 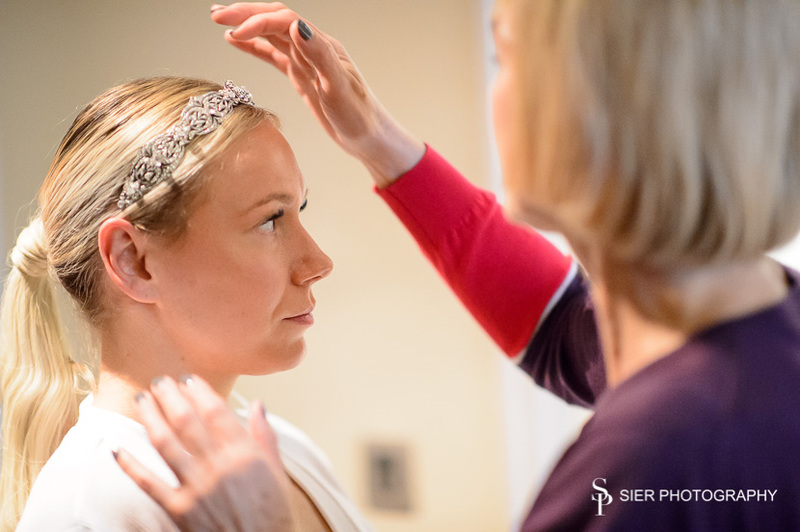 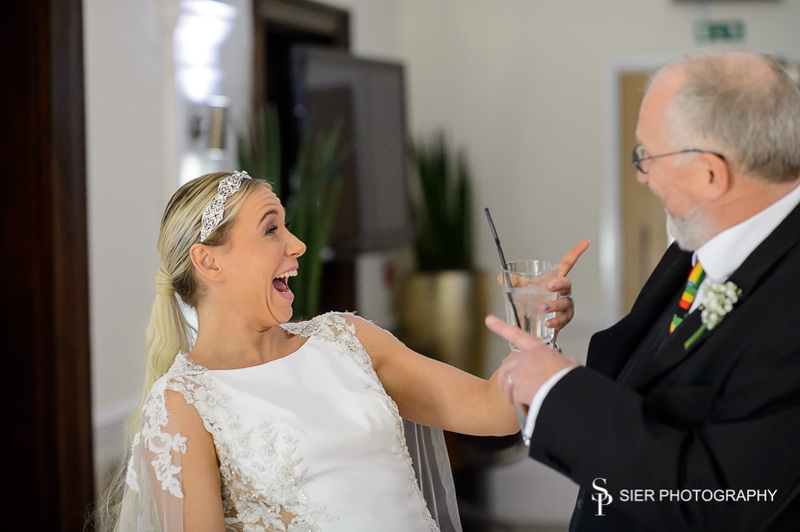 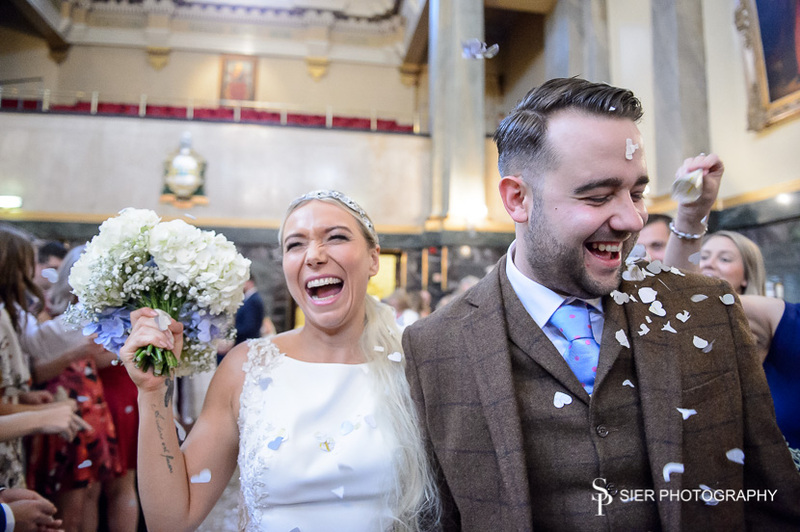 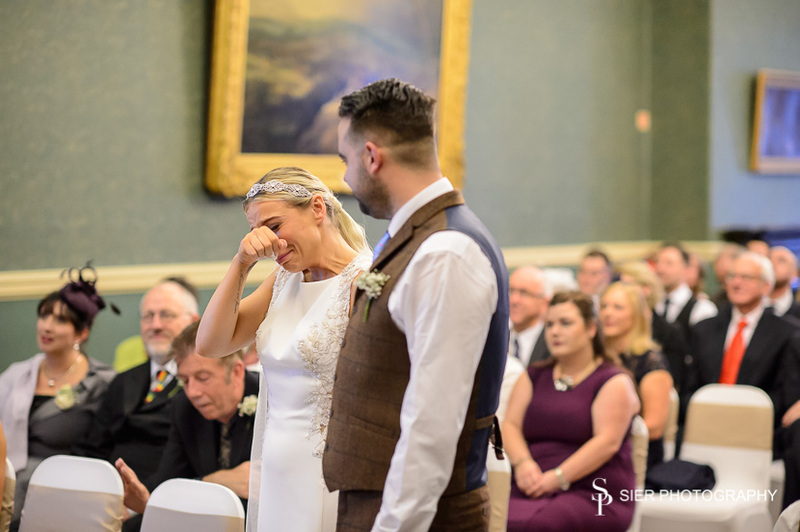 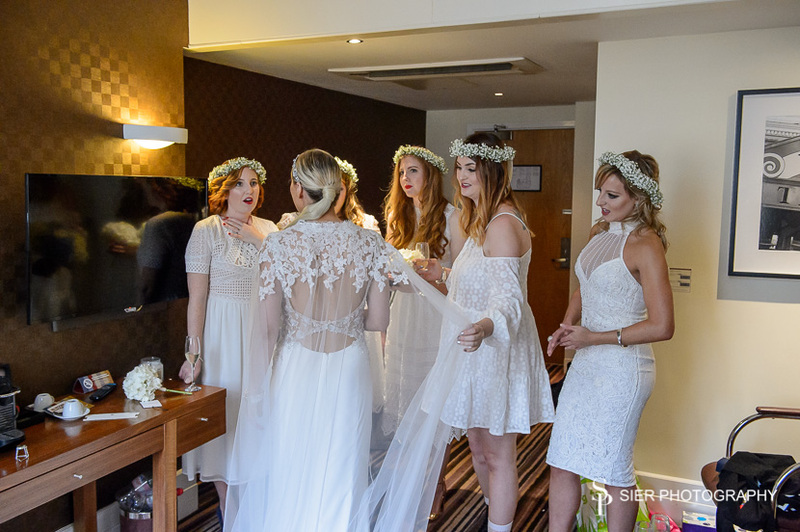 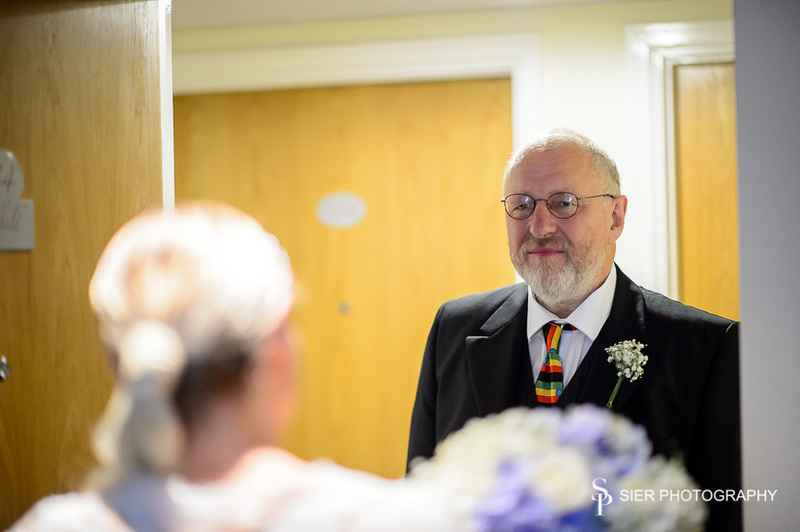 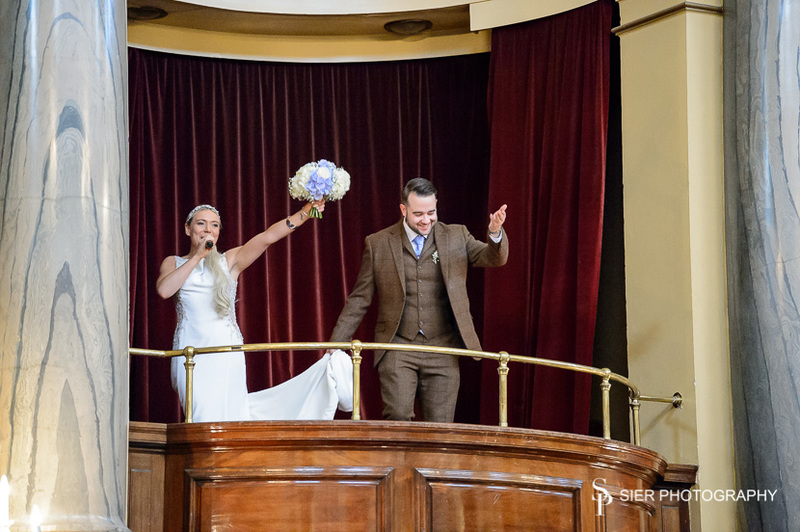 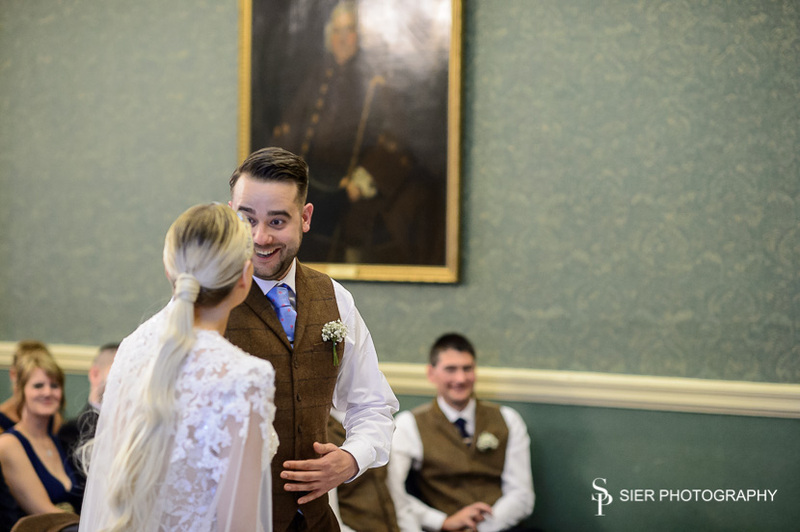 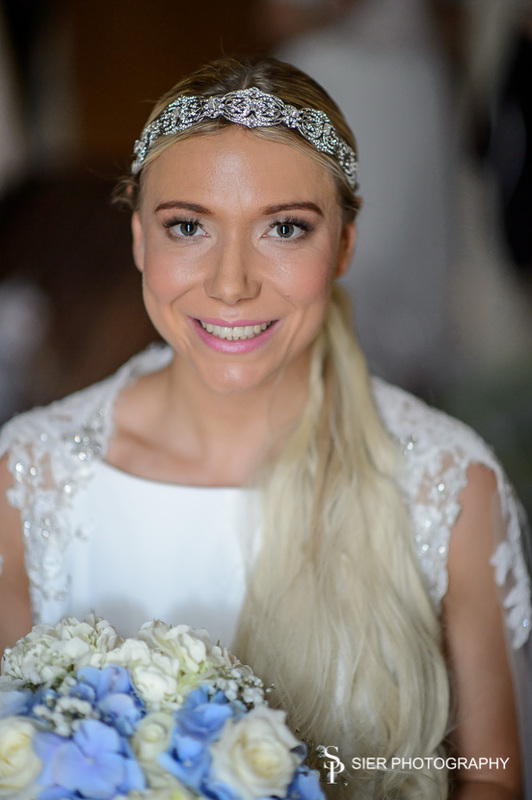 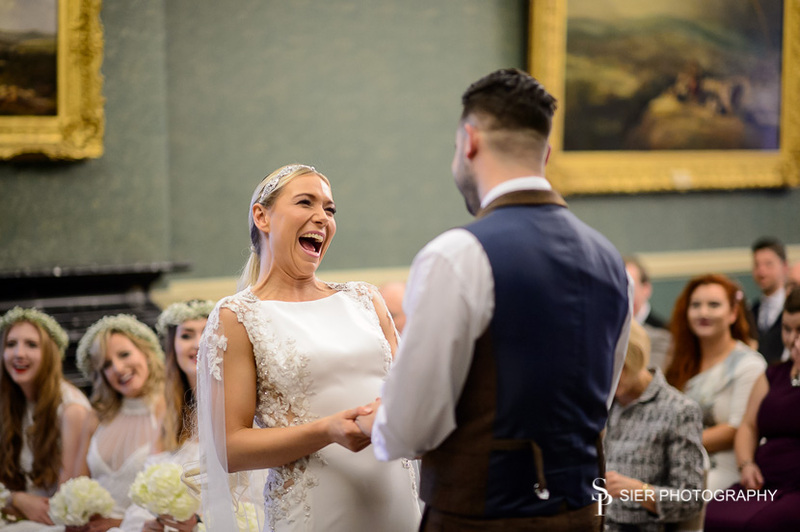 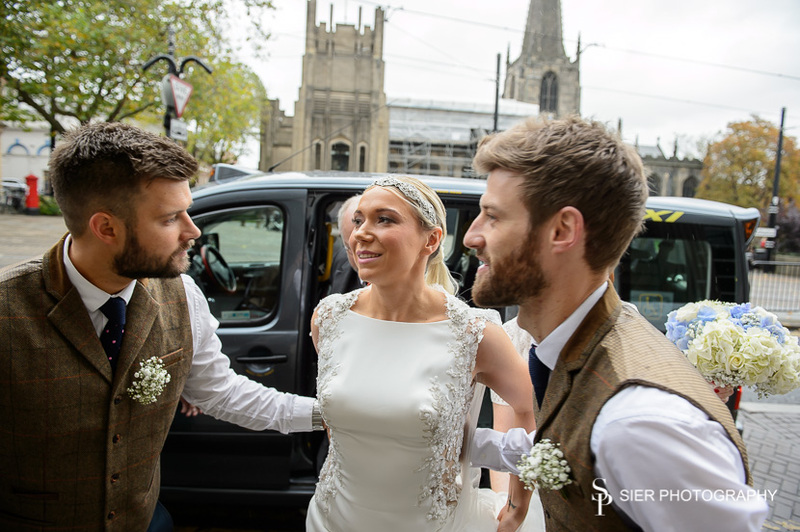 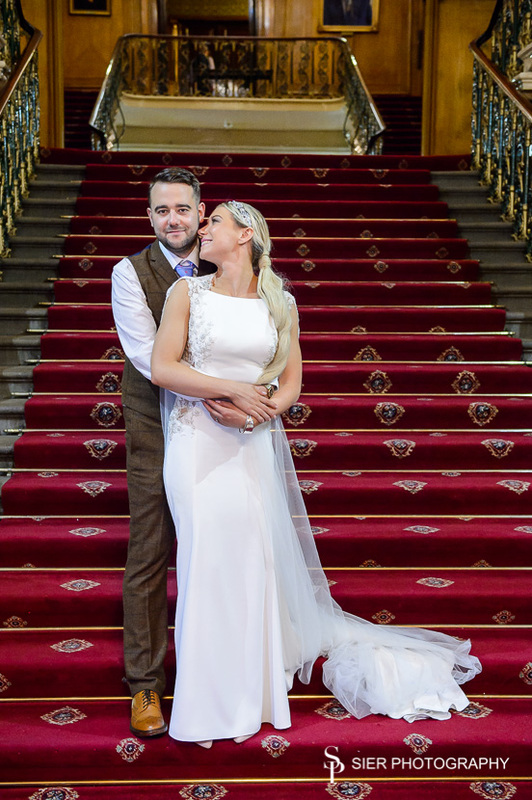 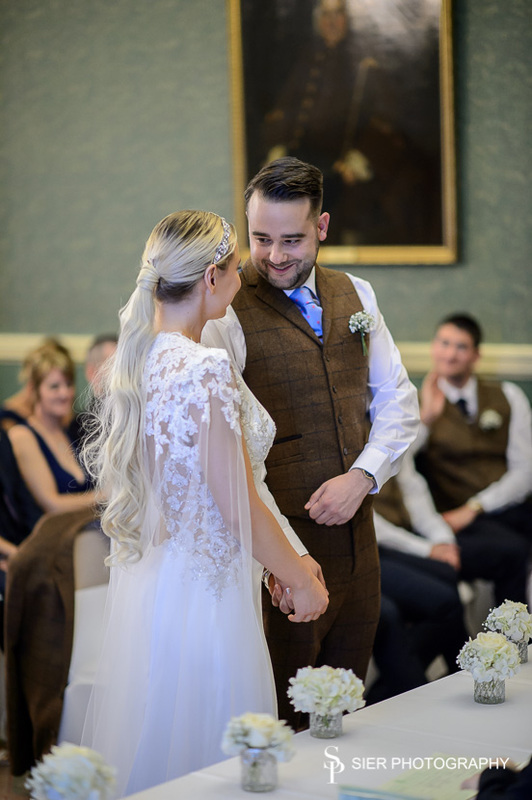 We had such fun with this couple, it was such an honour to be part of their special day with them and their family and friends, hope you enjoy the images!